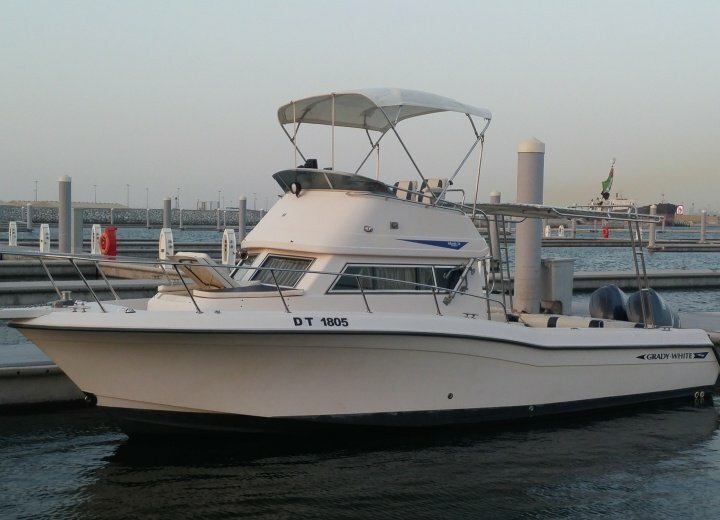 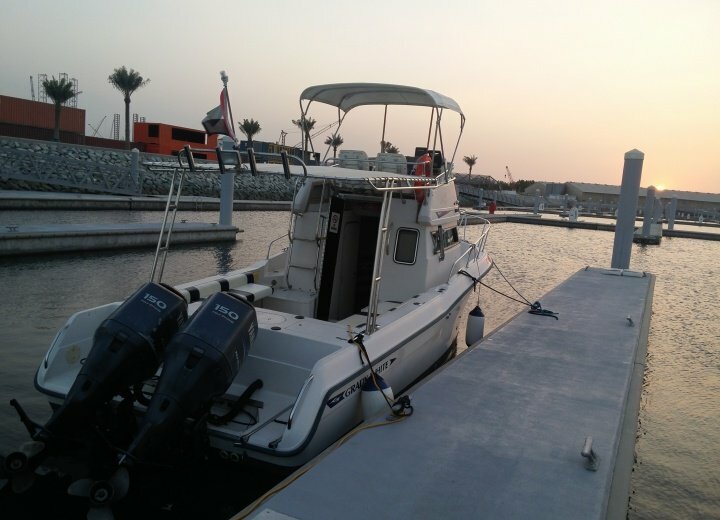 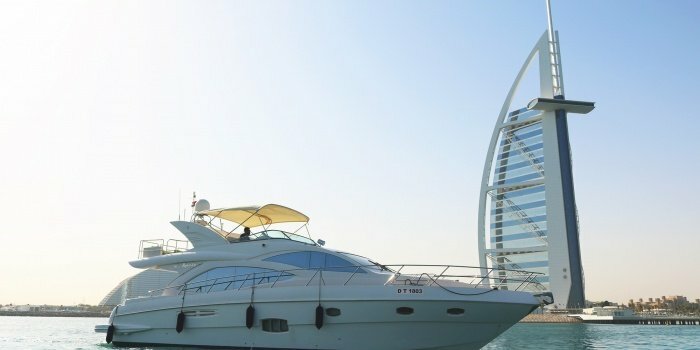 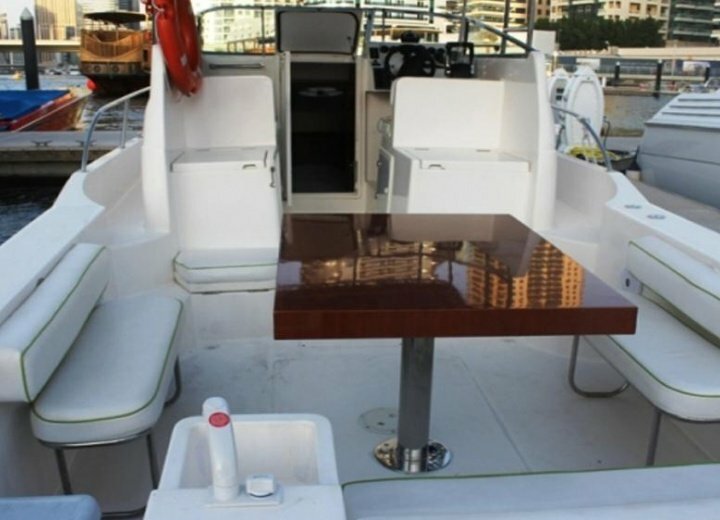 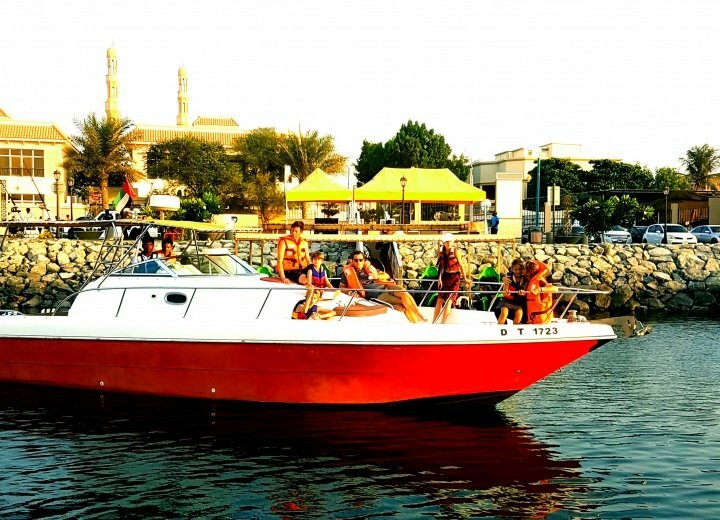 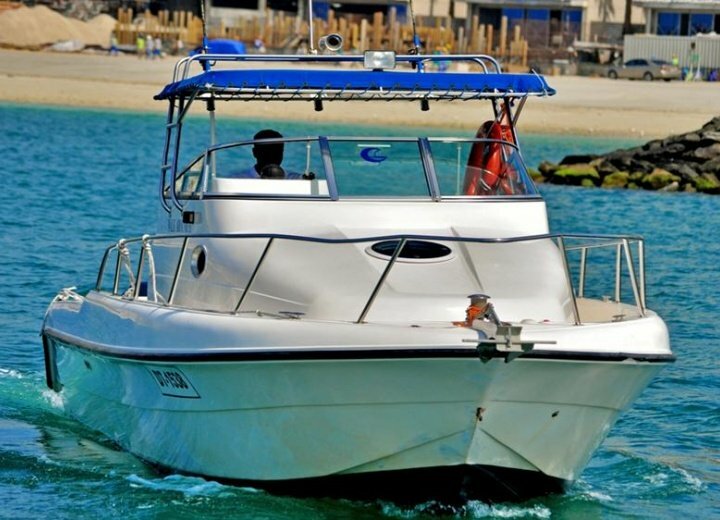 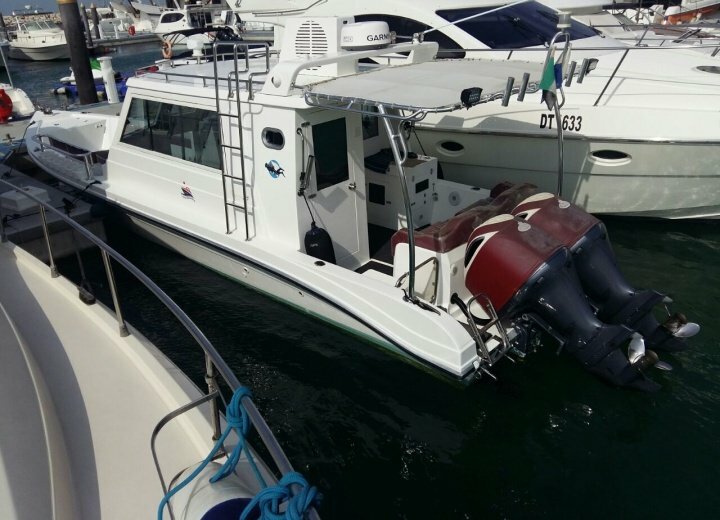 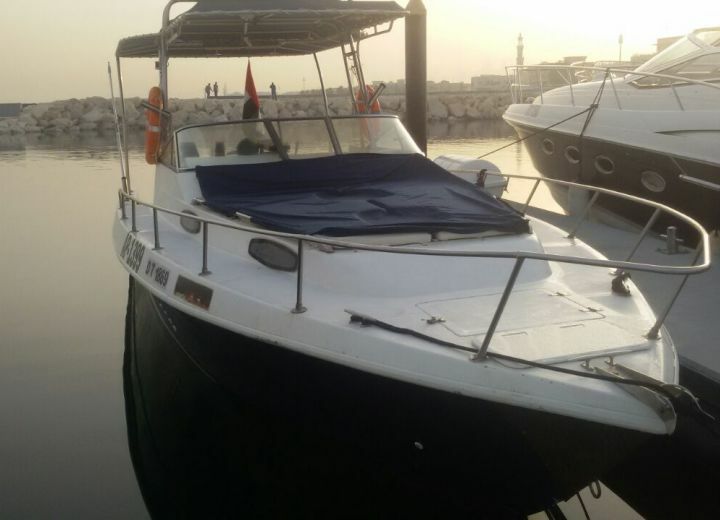 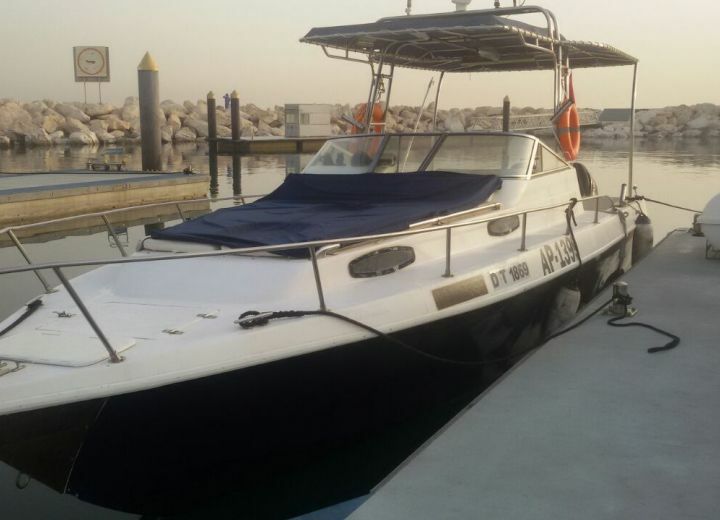 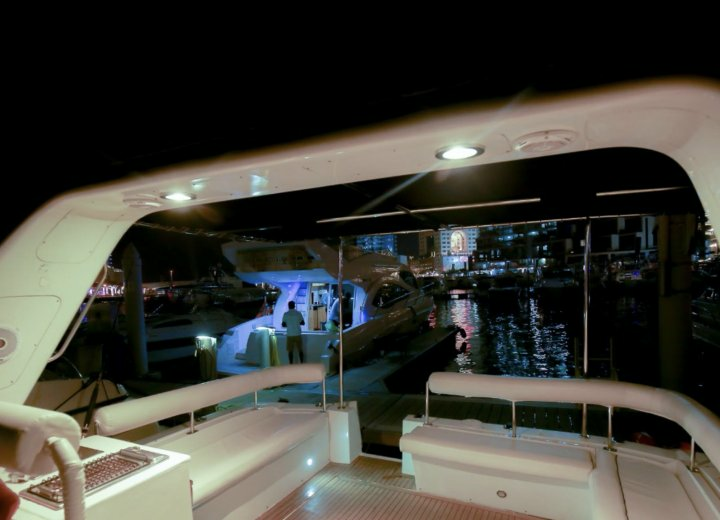 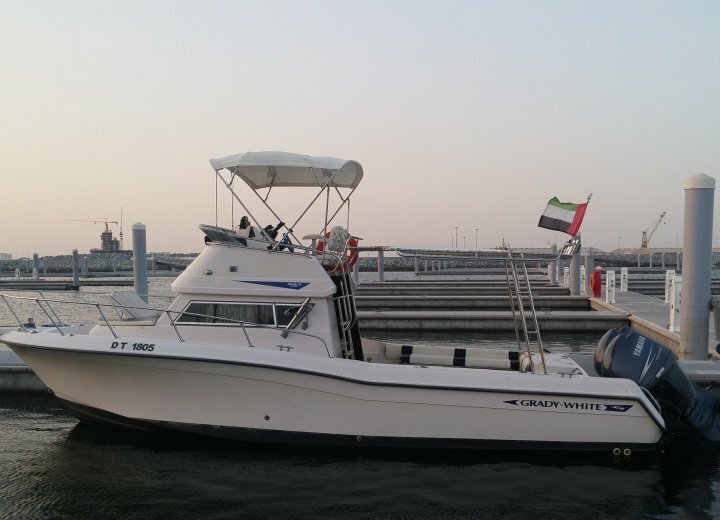 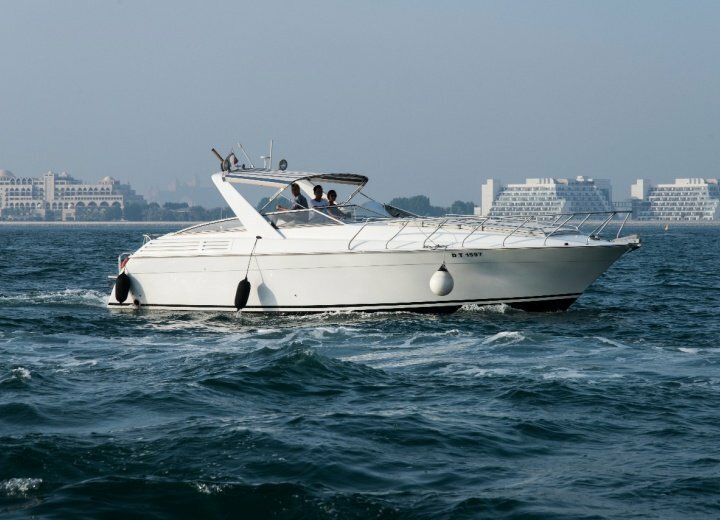 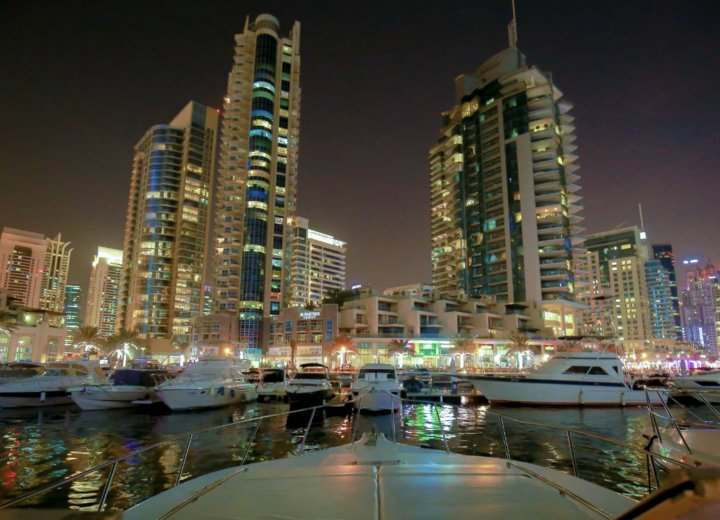 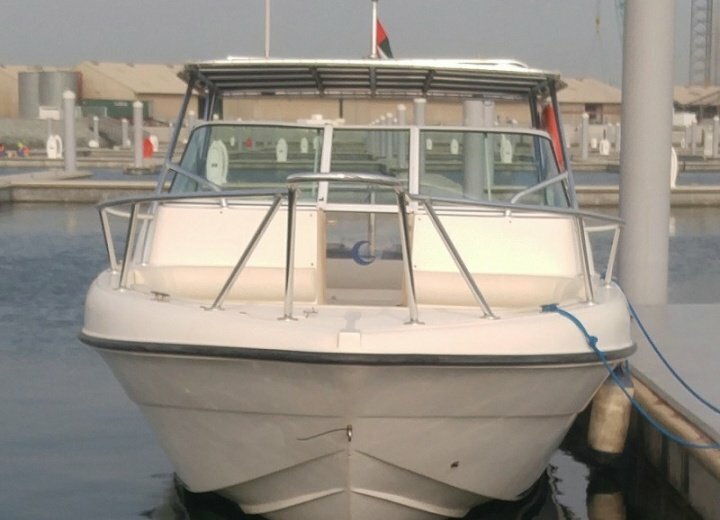 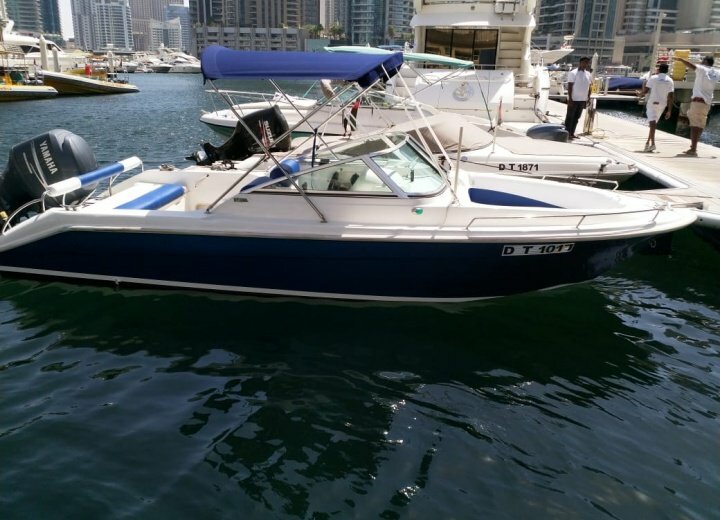 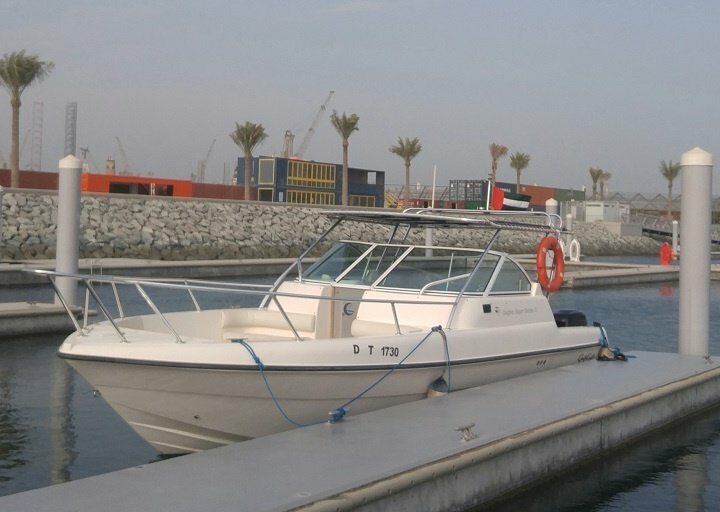 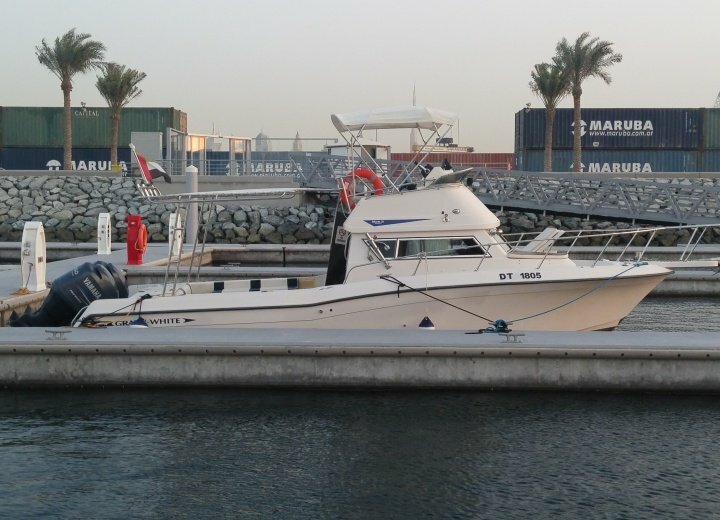 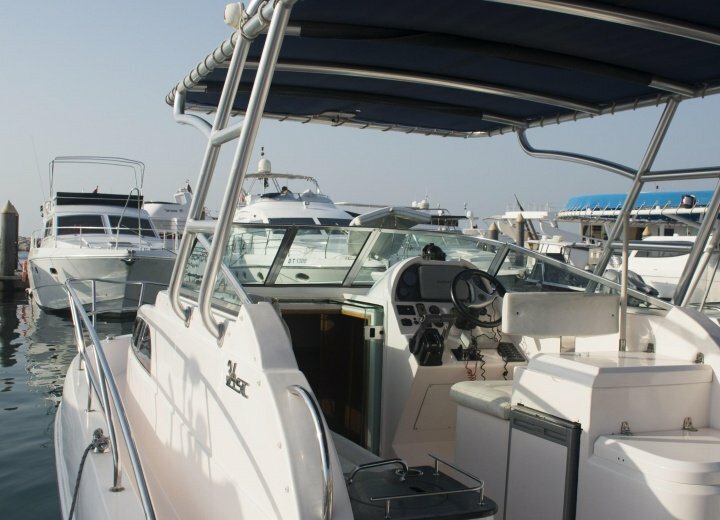 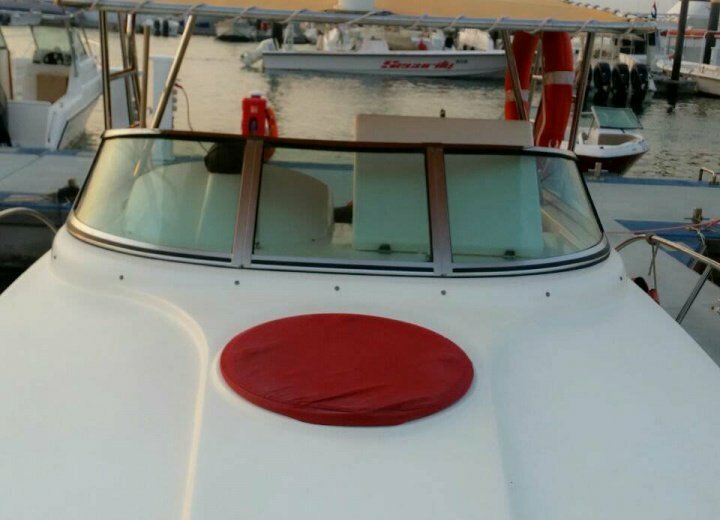 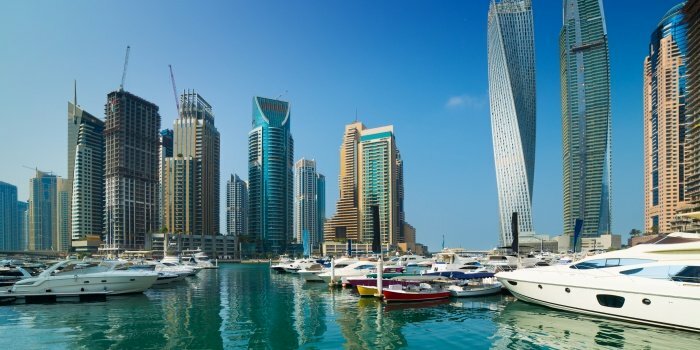 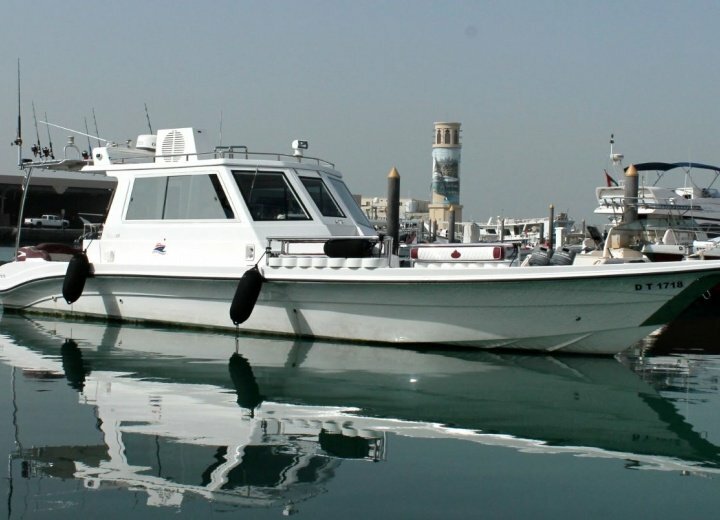 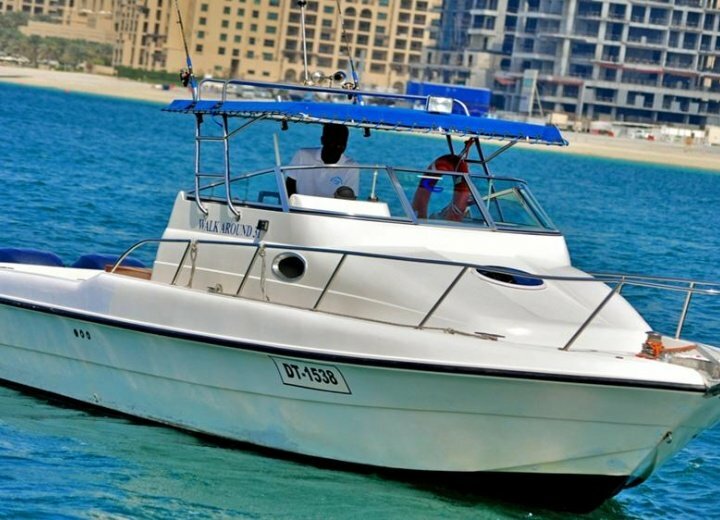 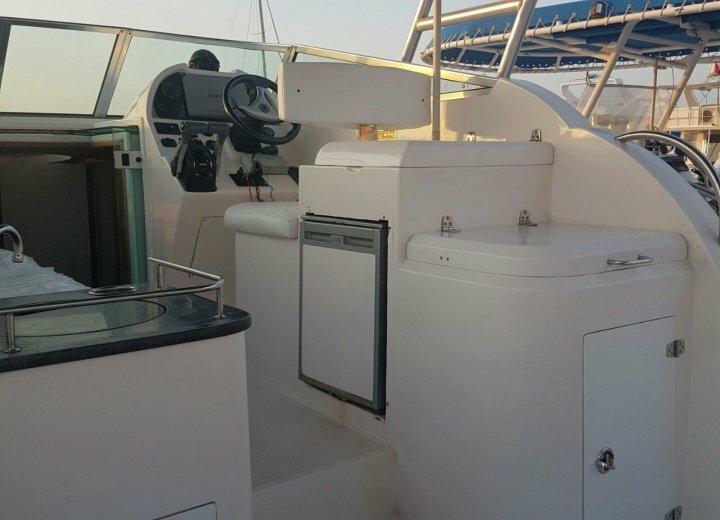 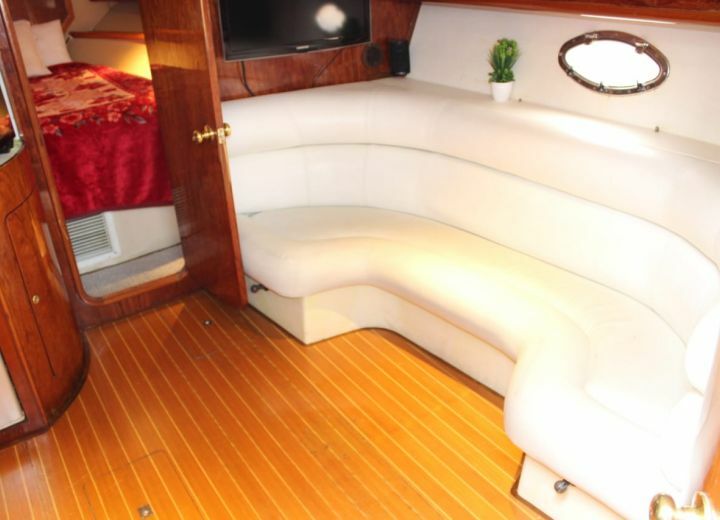 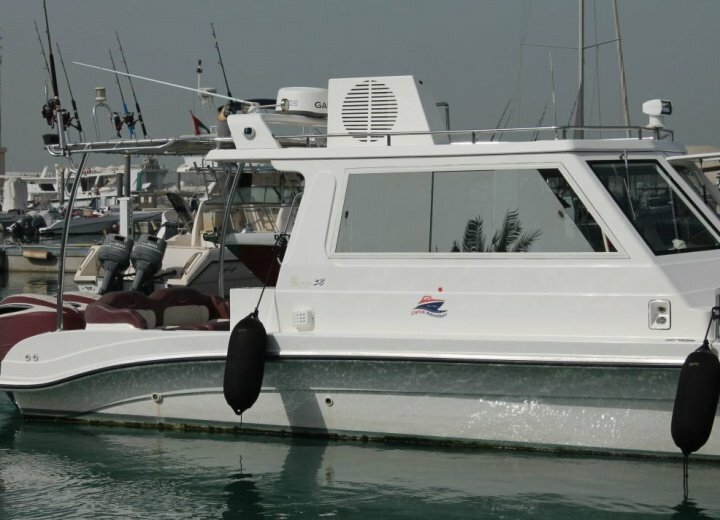 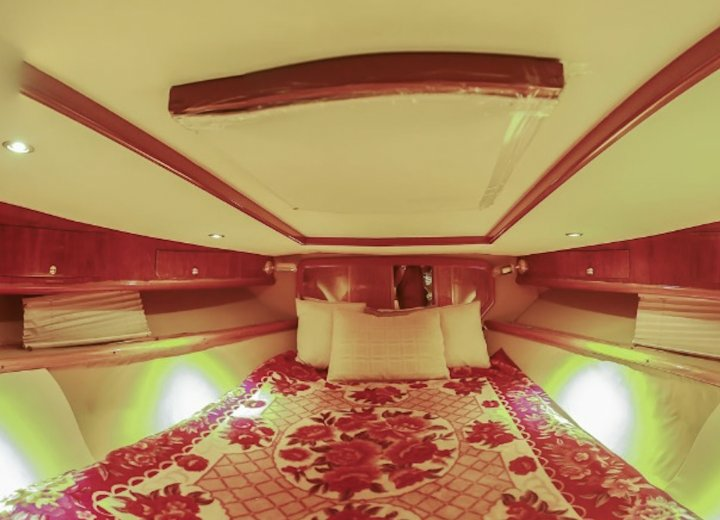 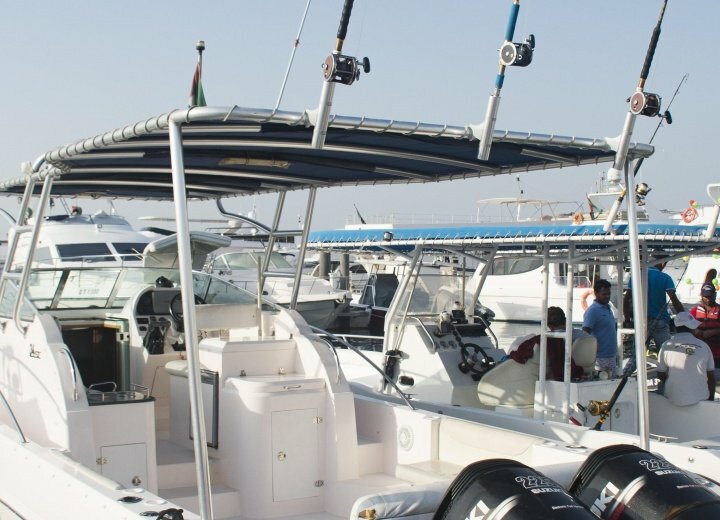 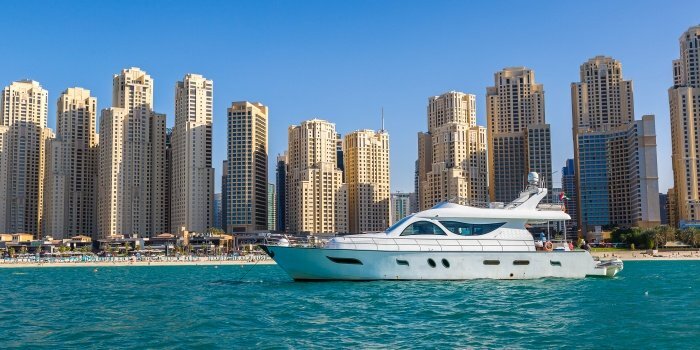 Cheap and budget yachts & boats in Dubai - Book Online! 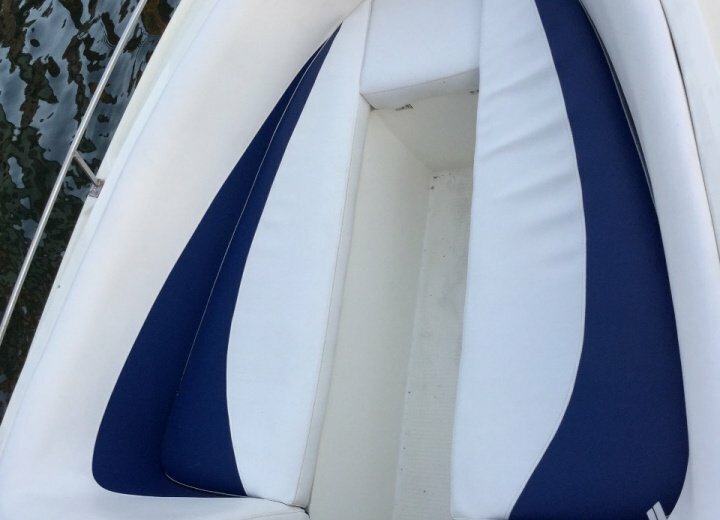 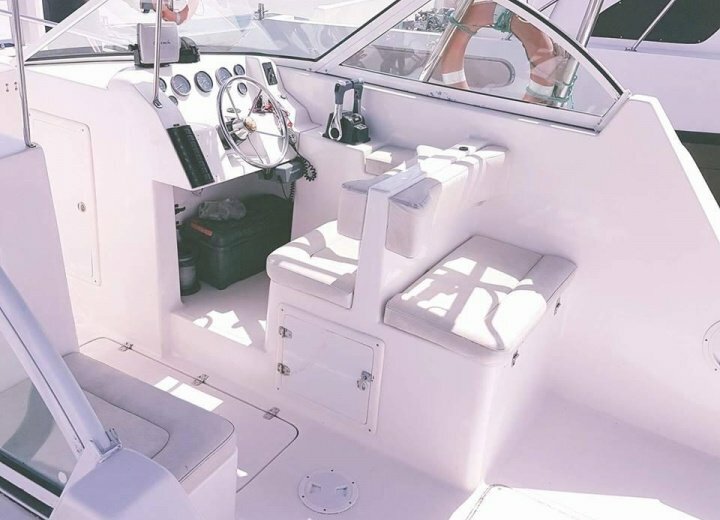 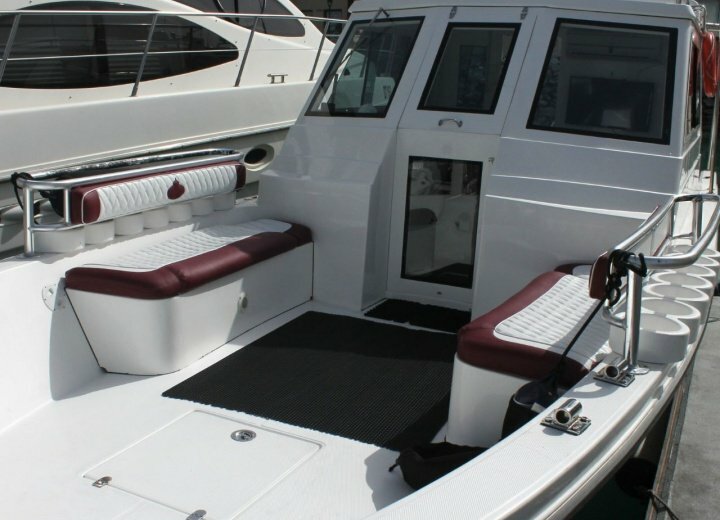 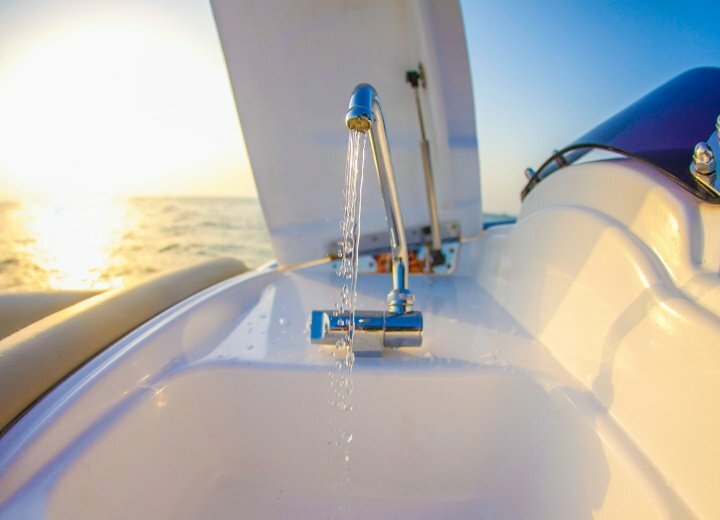 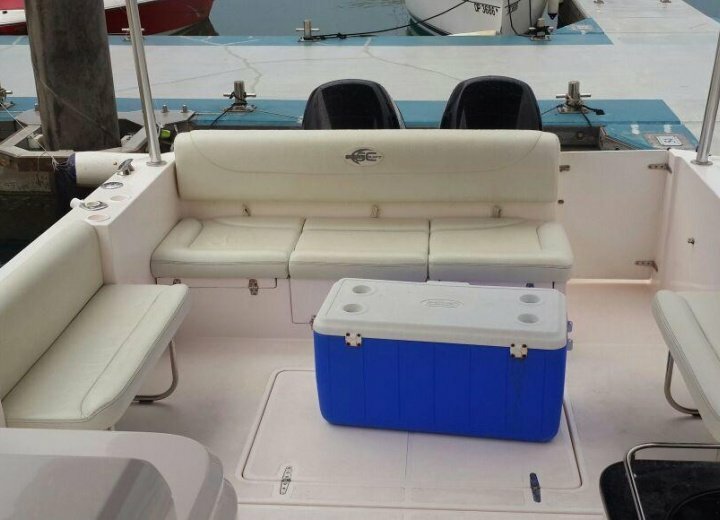 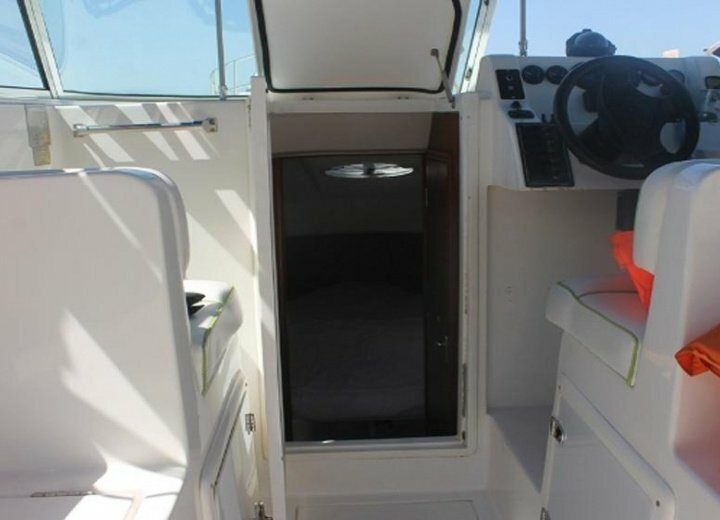 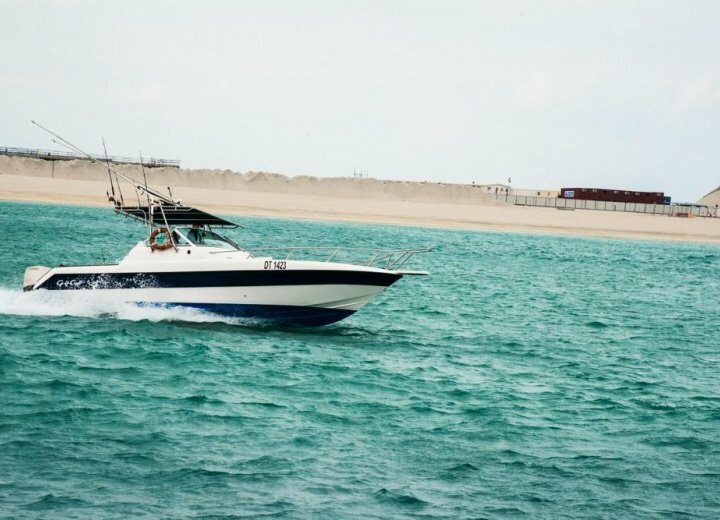 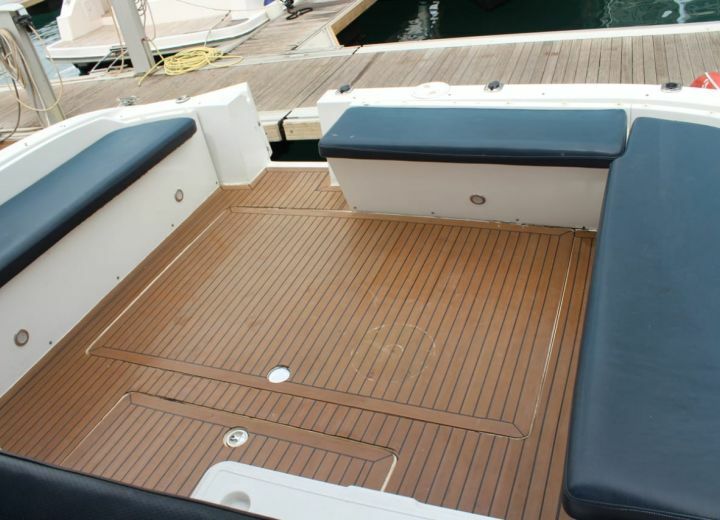 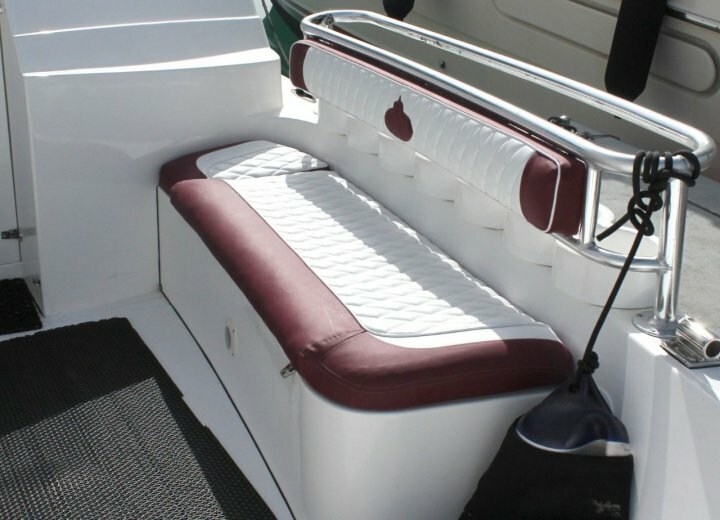 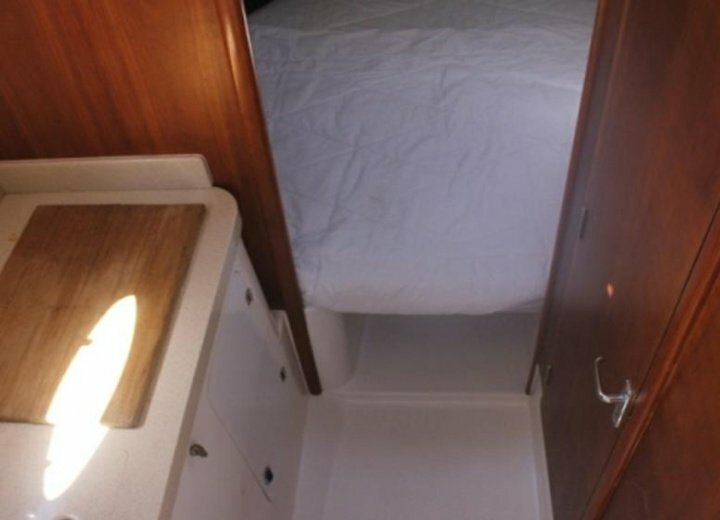 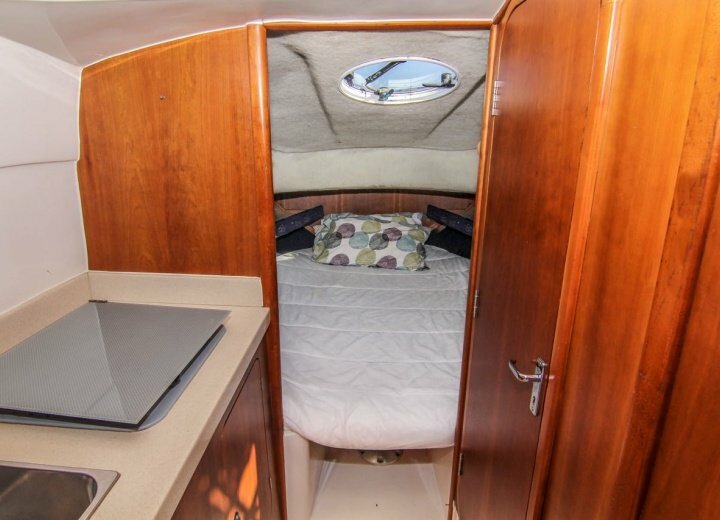 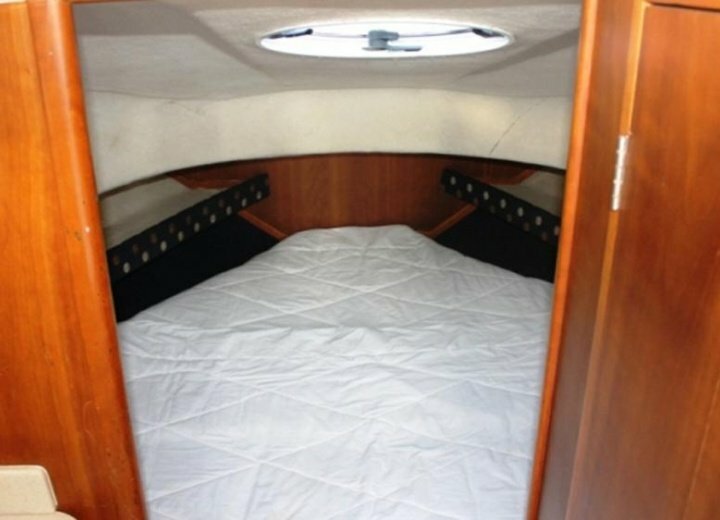 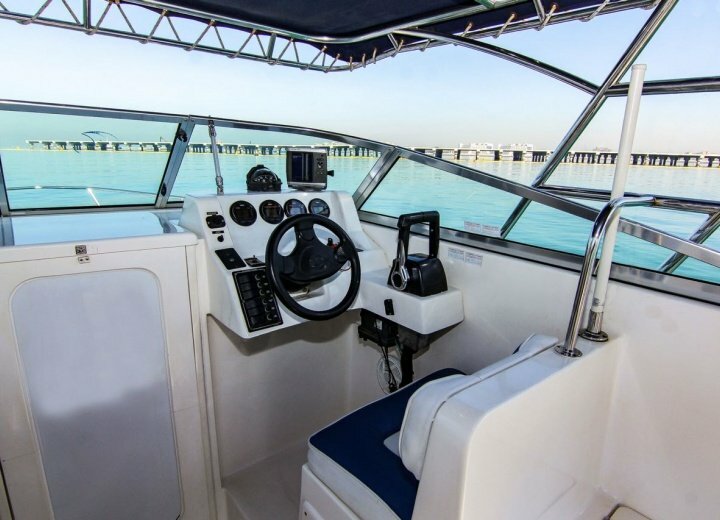 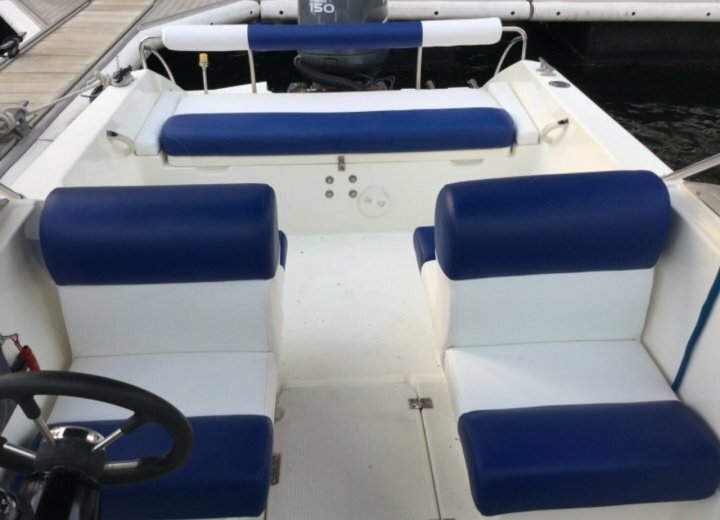 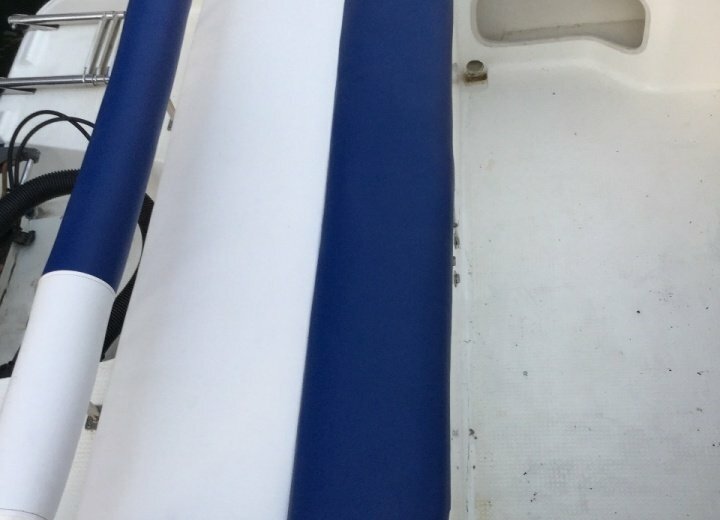 Find budget boats at CharterClick.com. 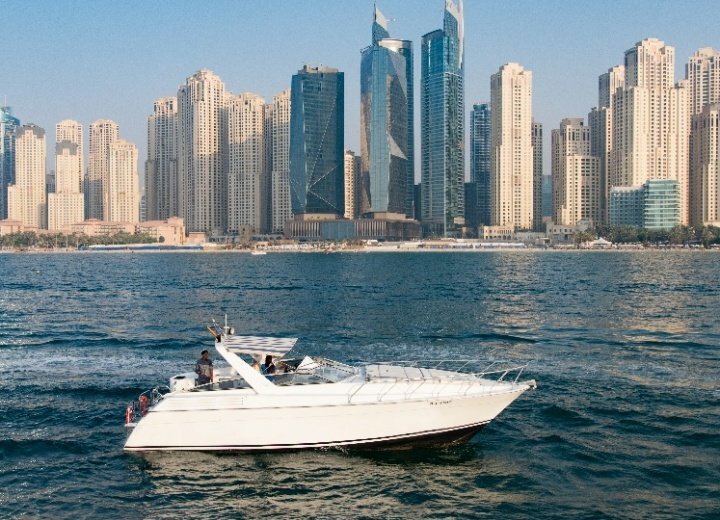 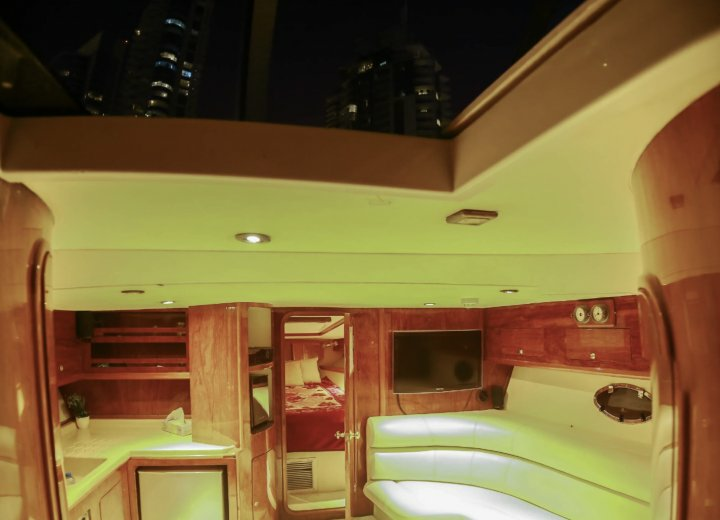 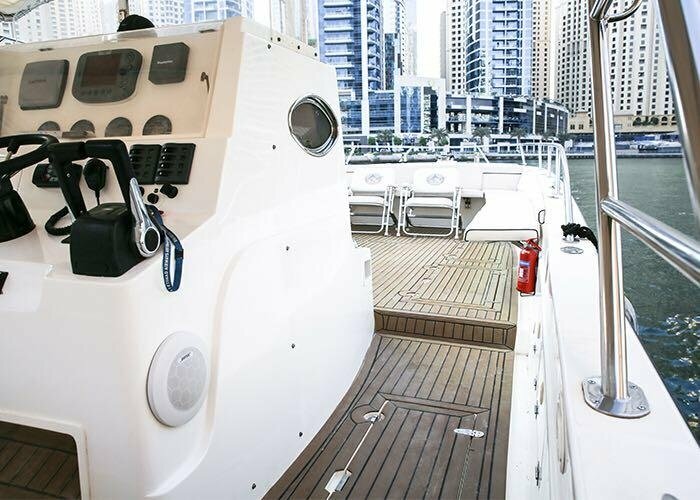 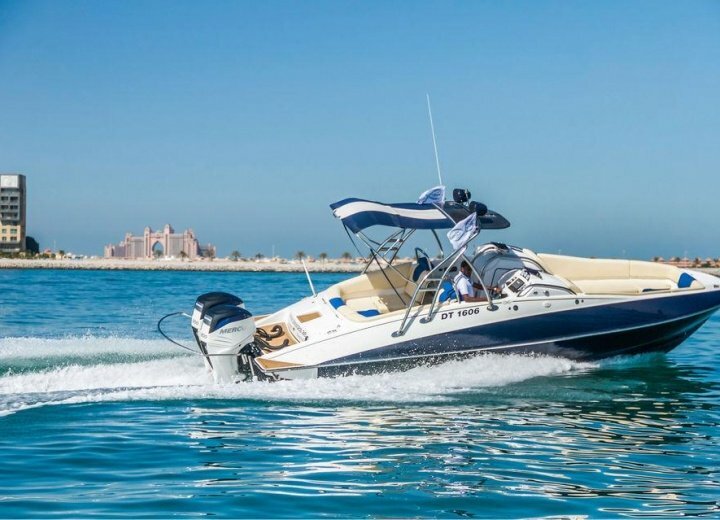 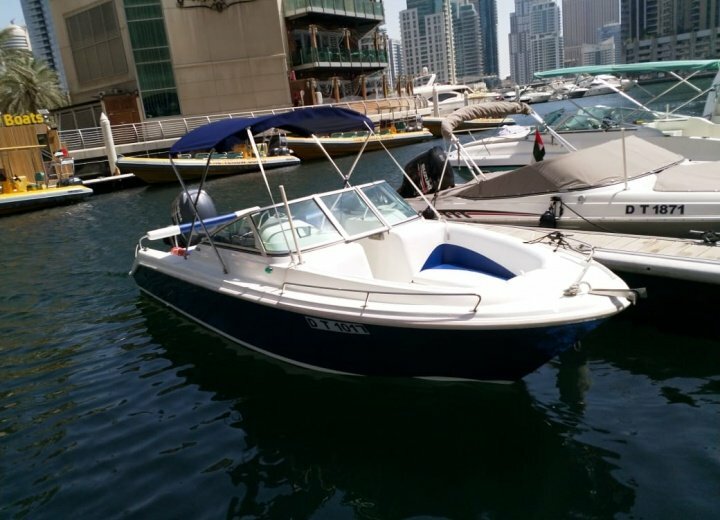 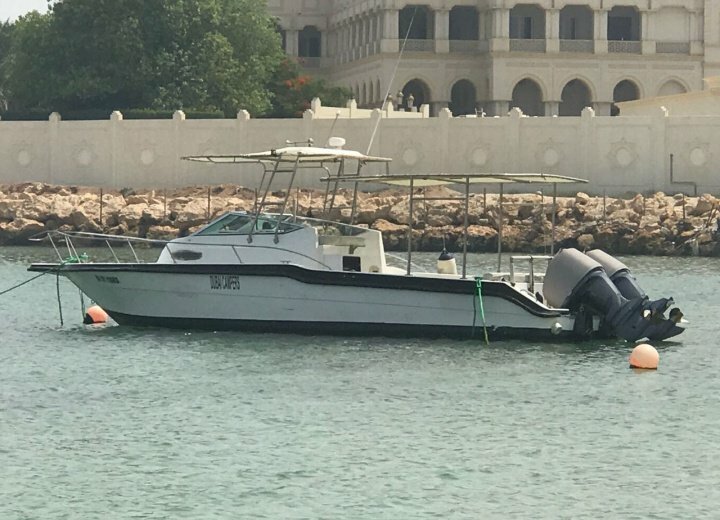 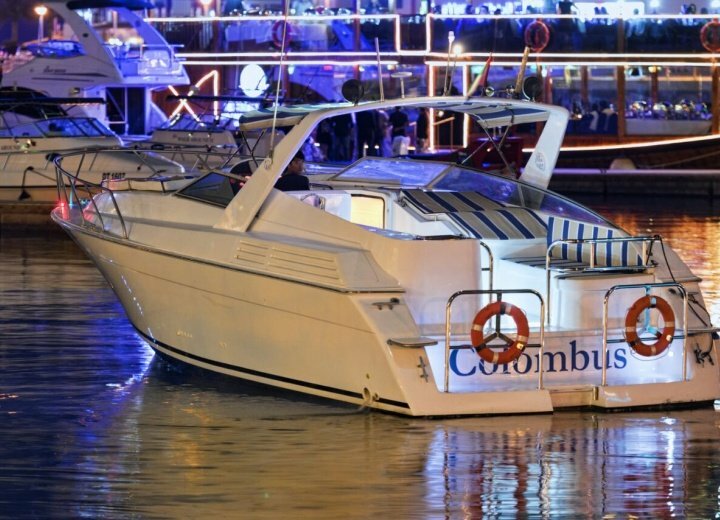 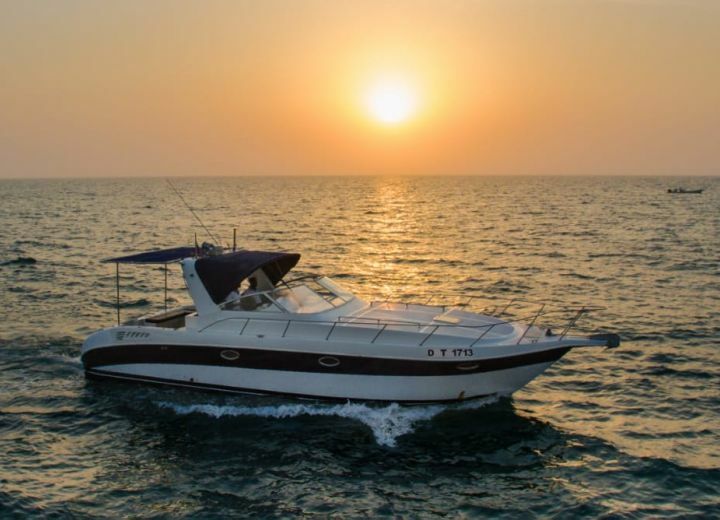 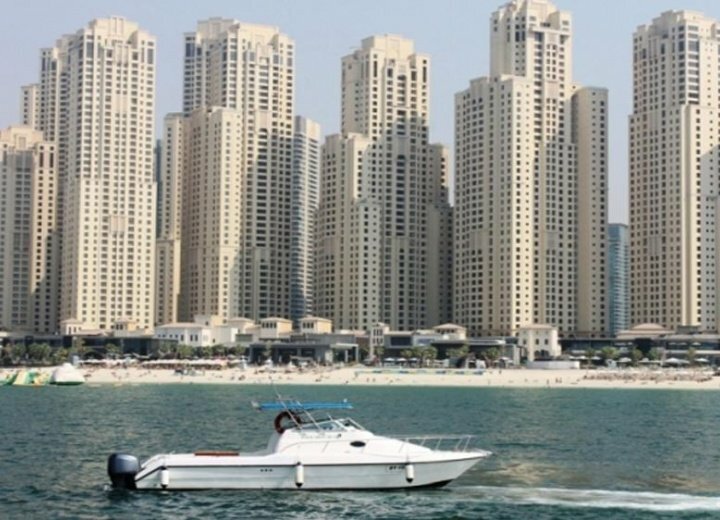 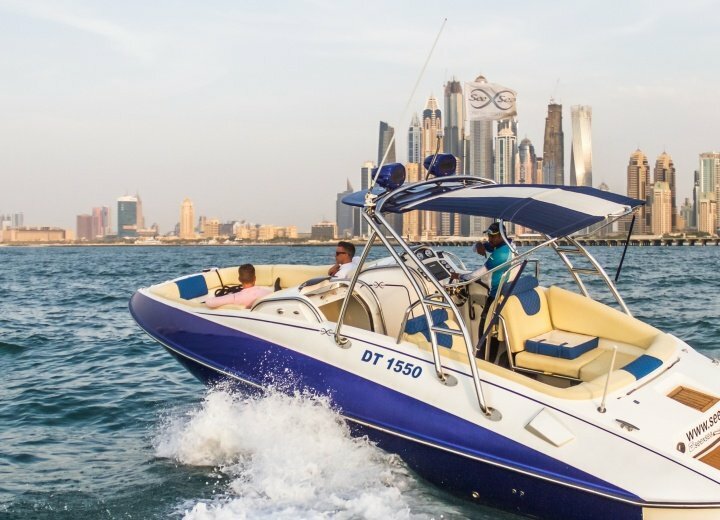 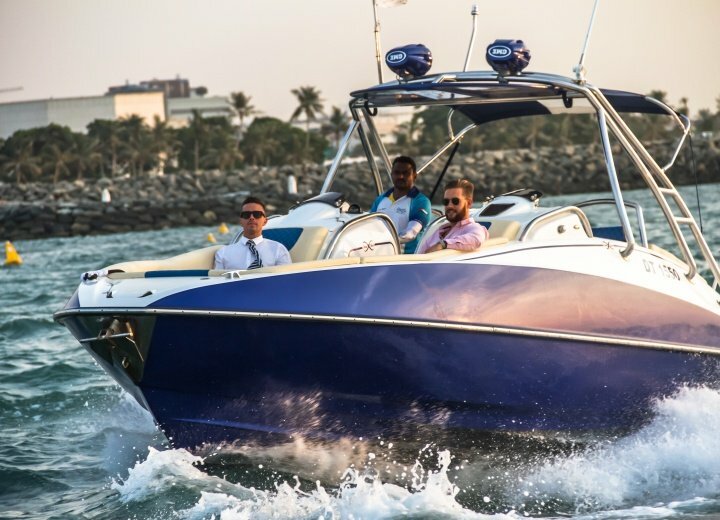 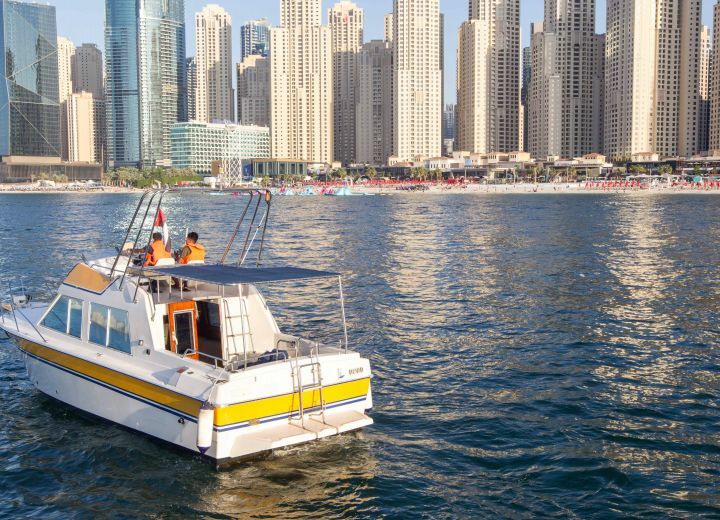 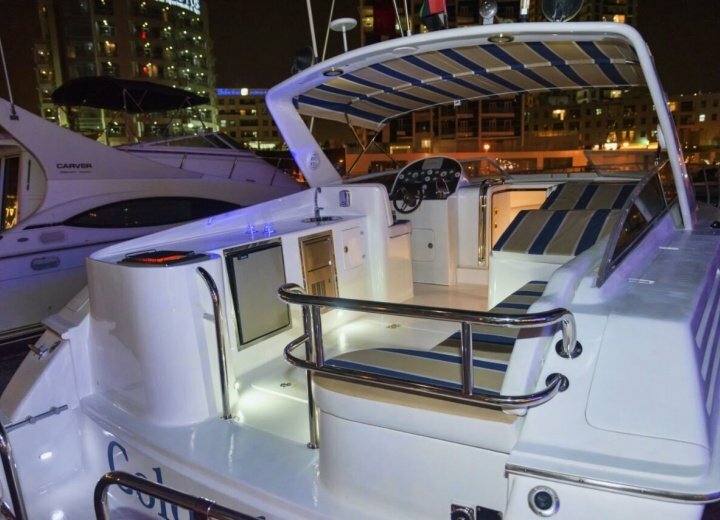 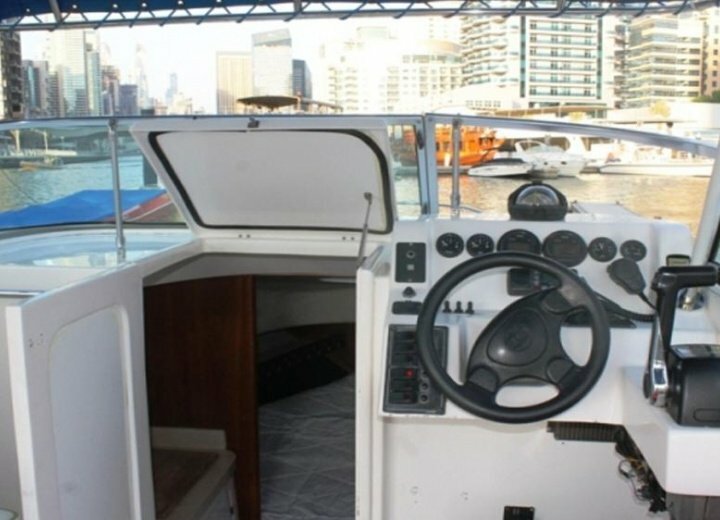 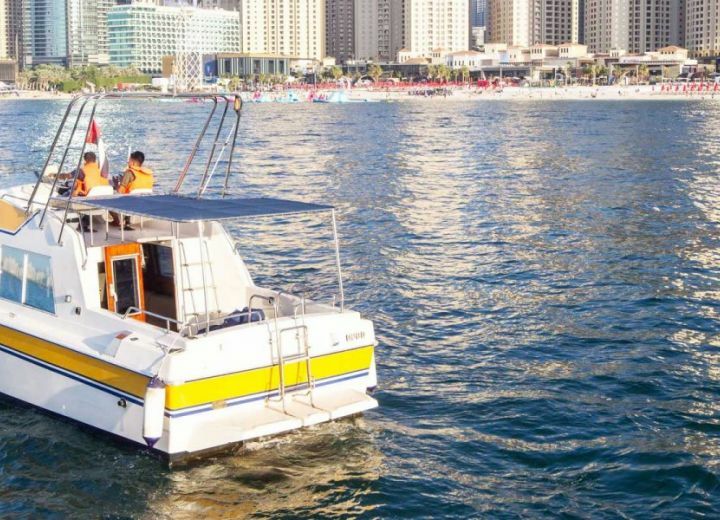 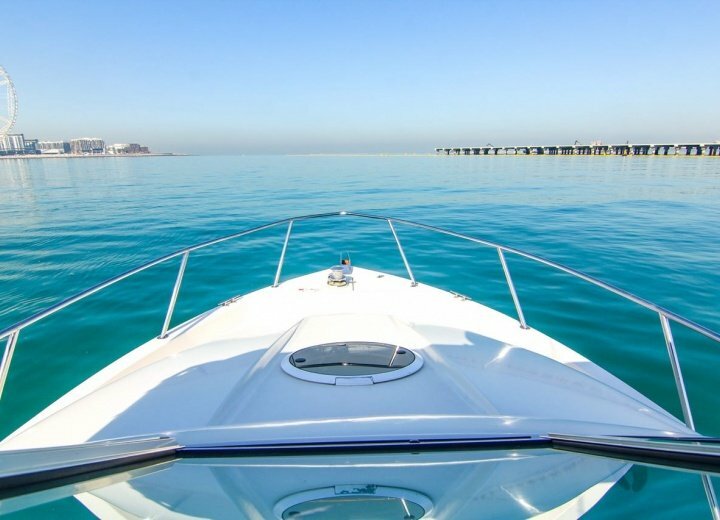 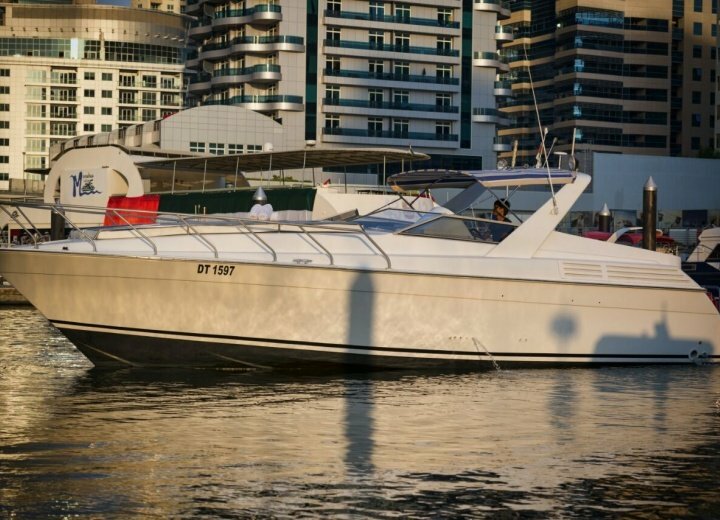 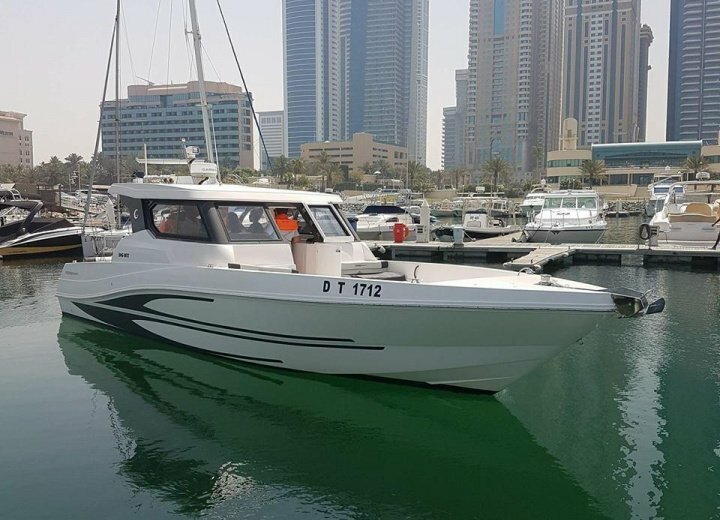 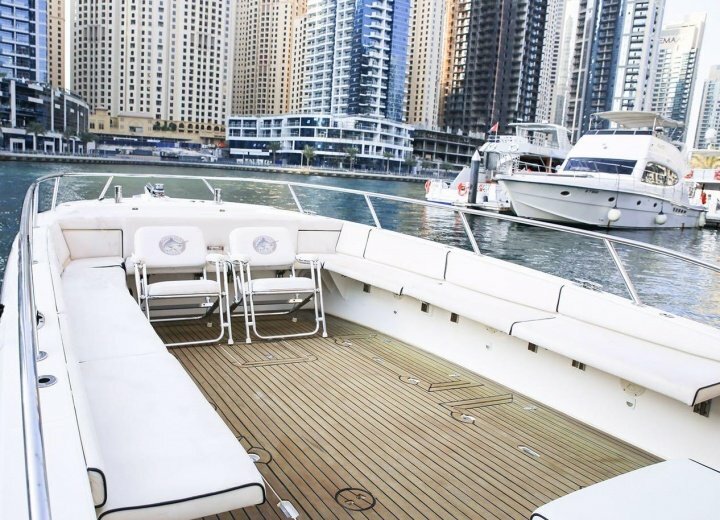 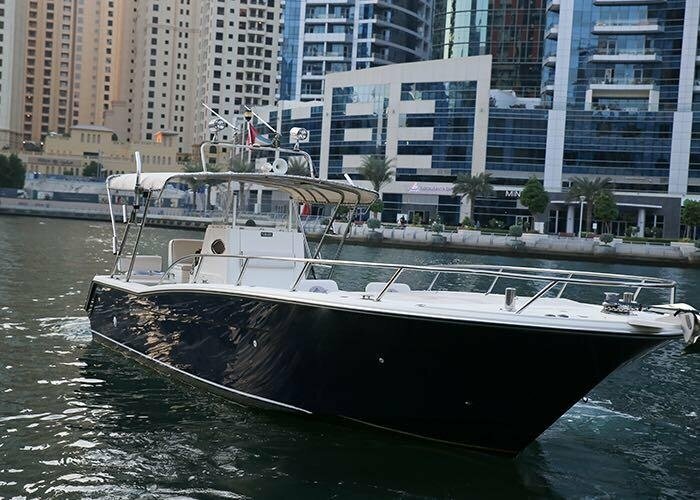 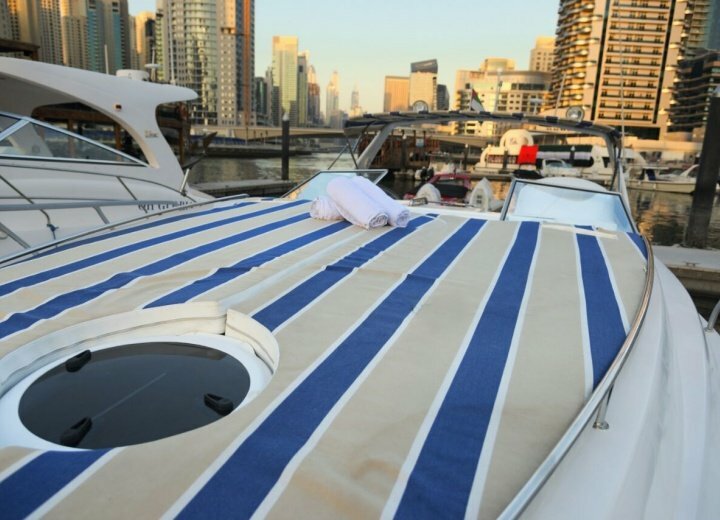 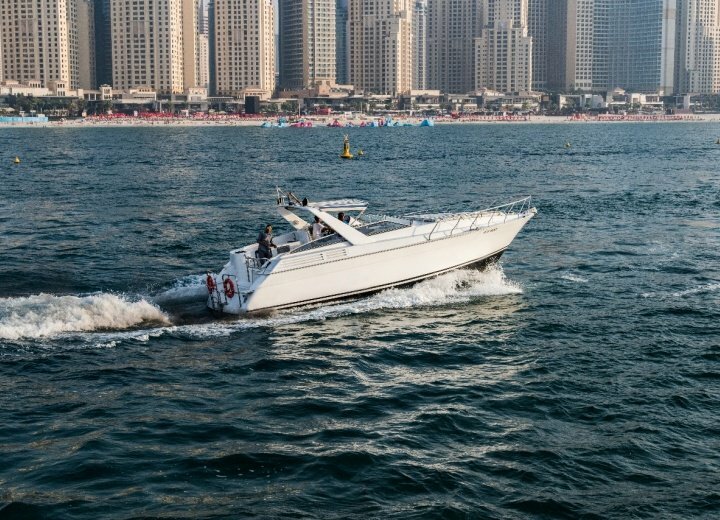 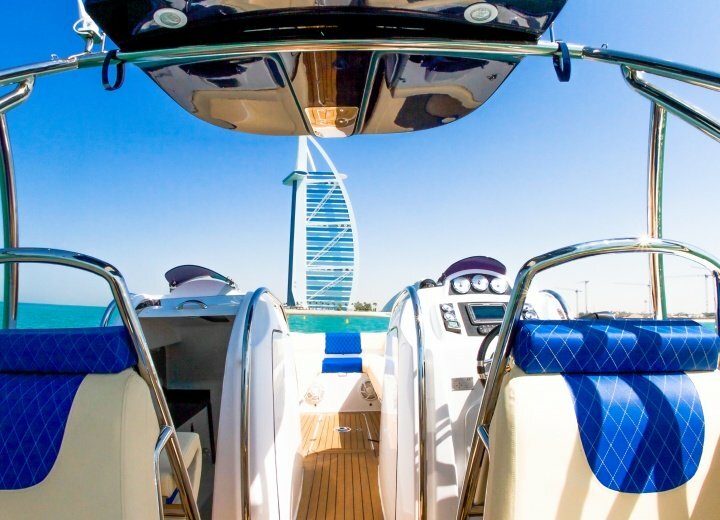 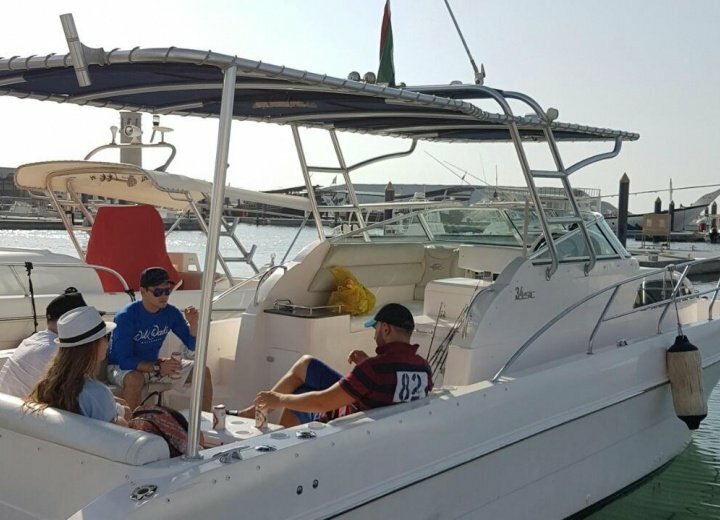 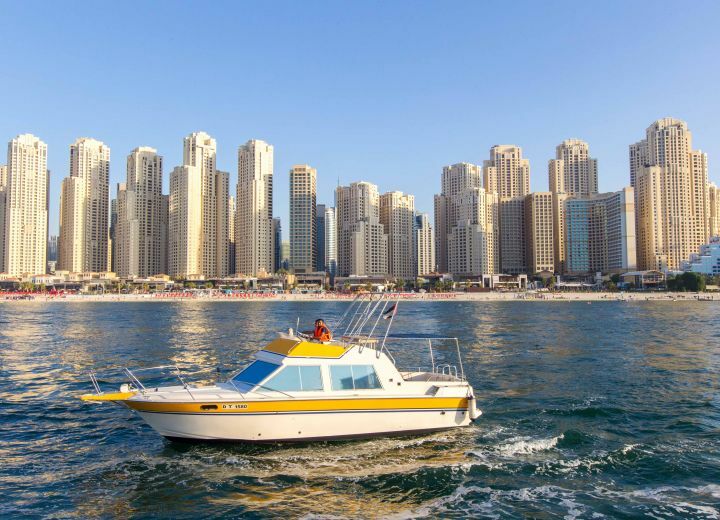 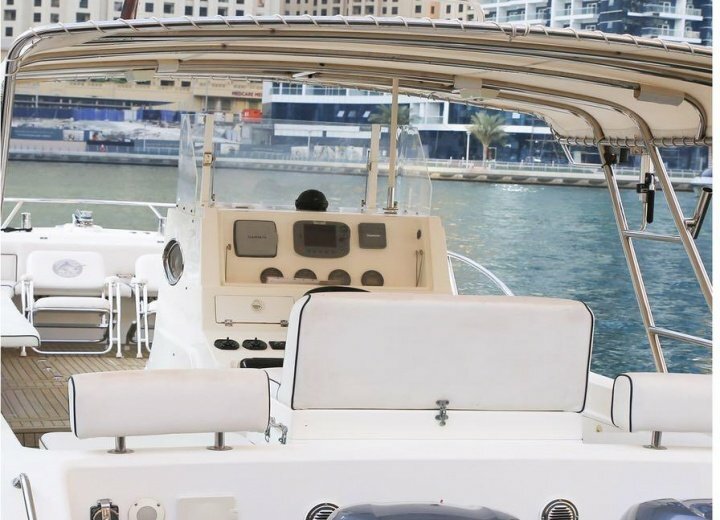 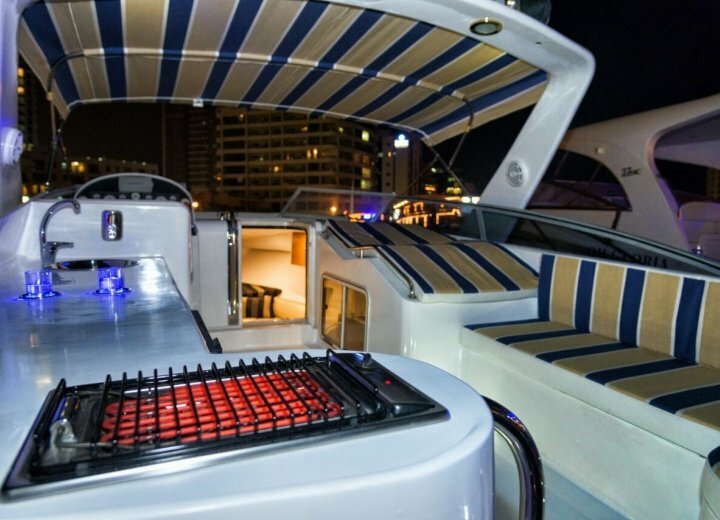 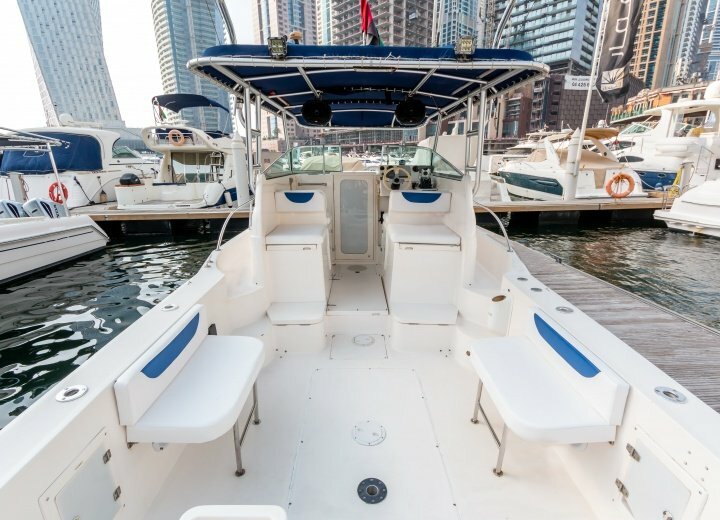 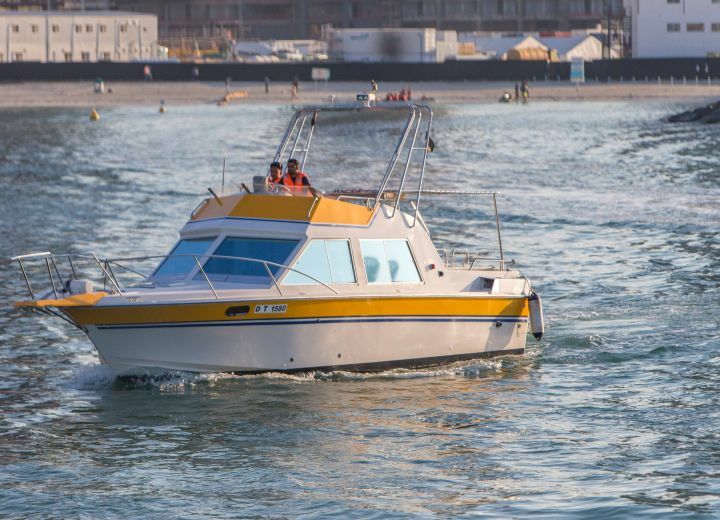 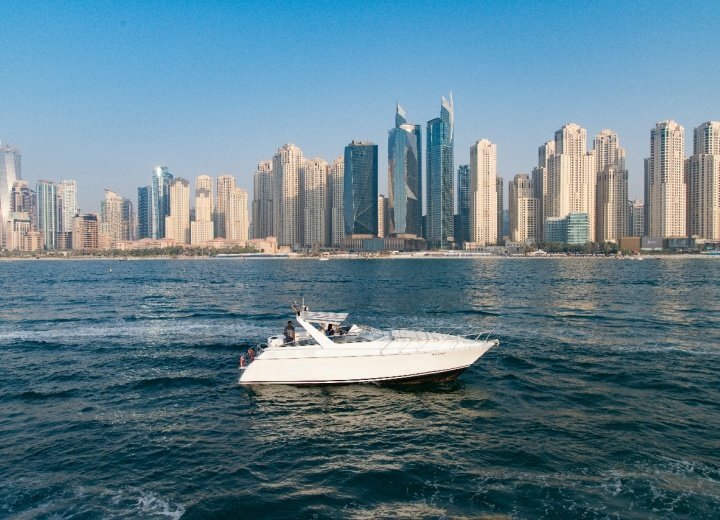 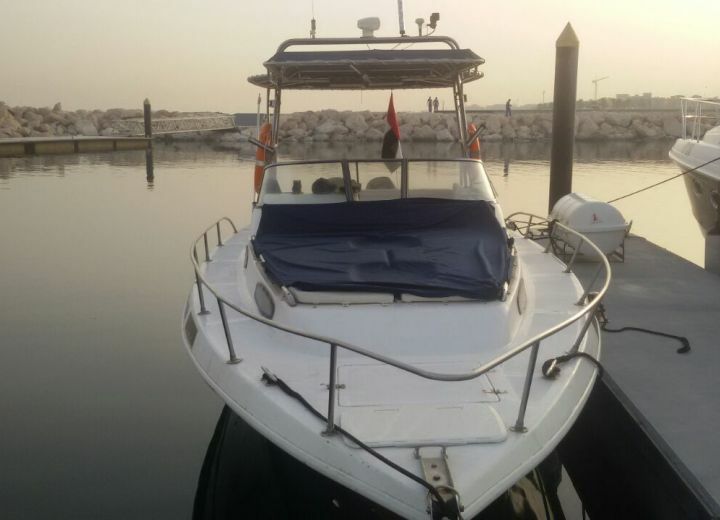 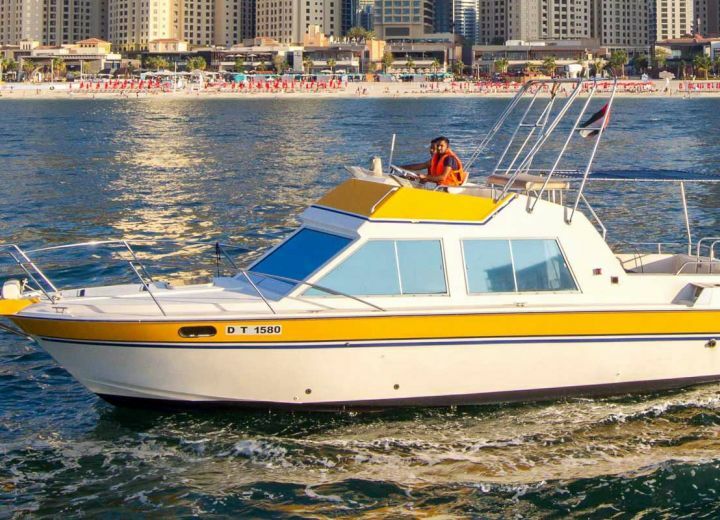 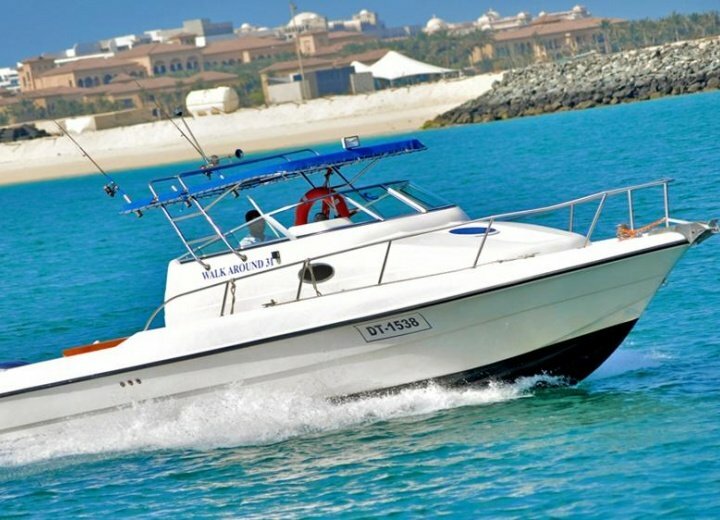 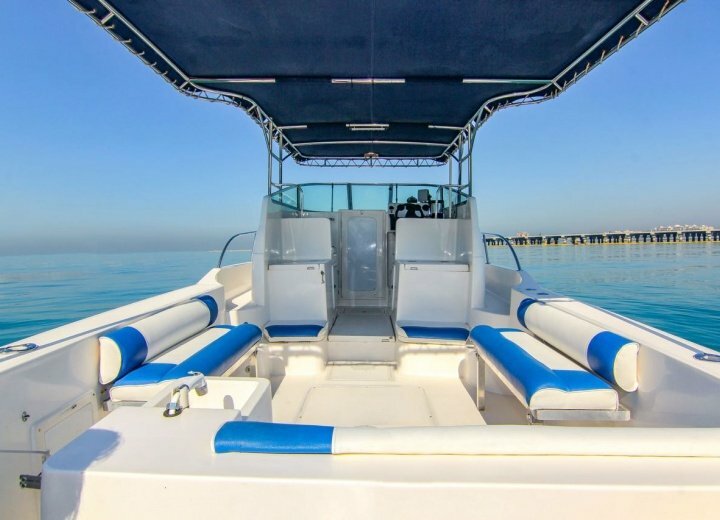 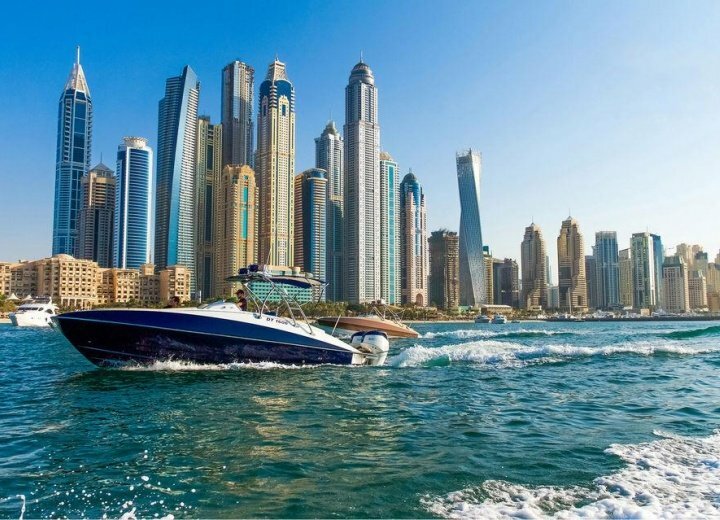 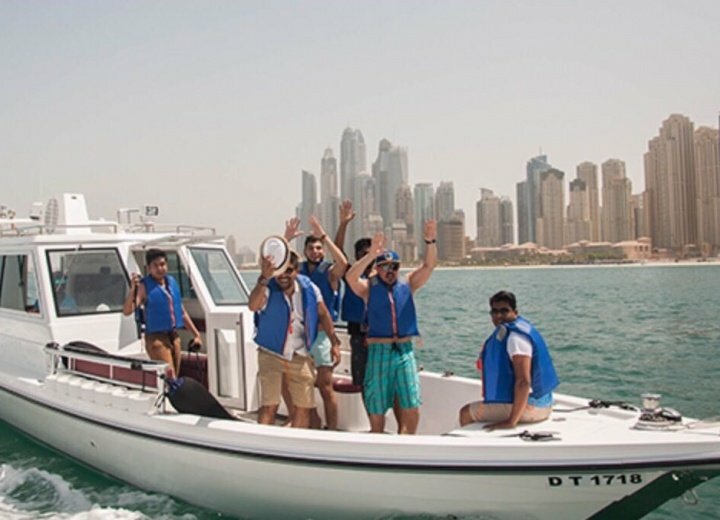 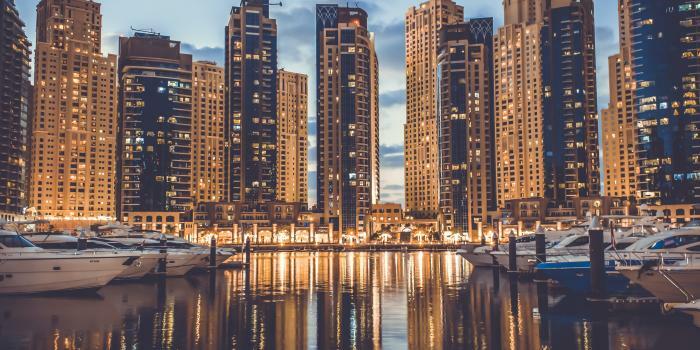 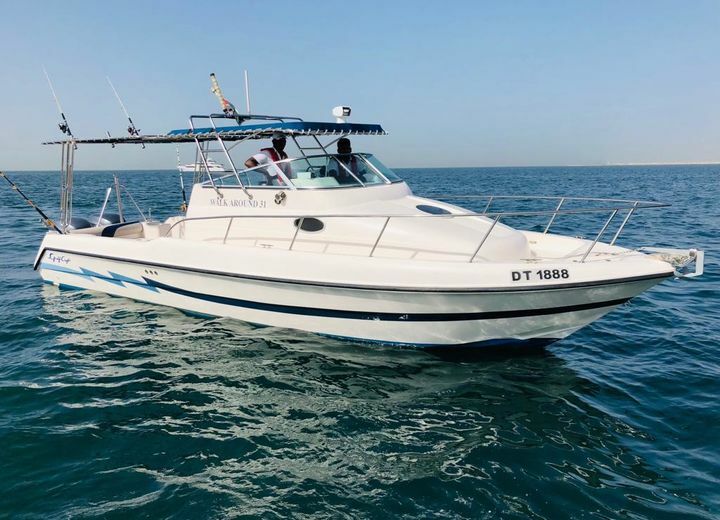 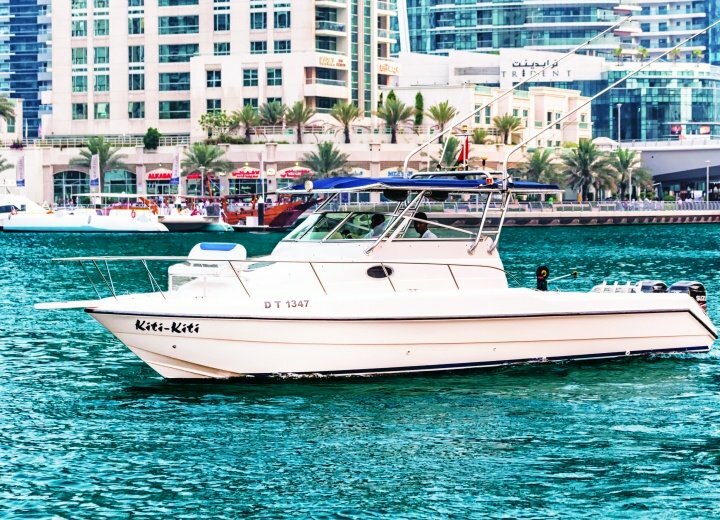 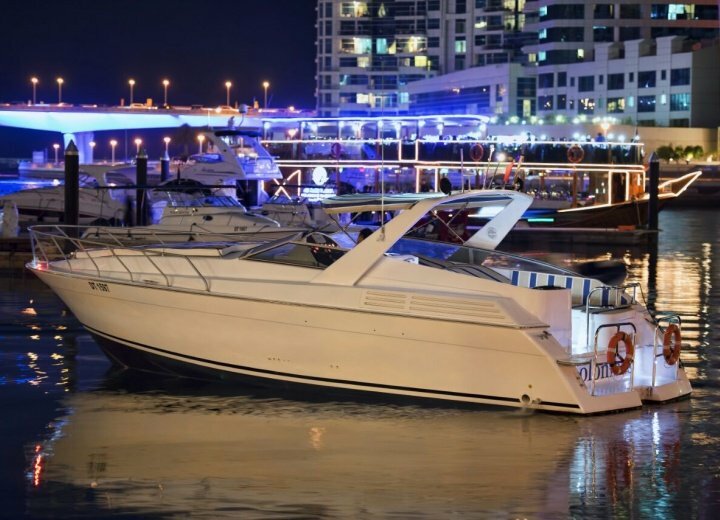 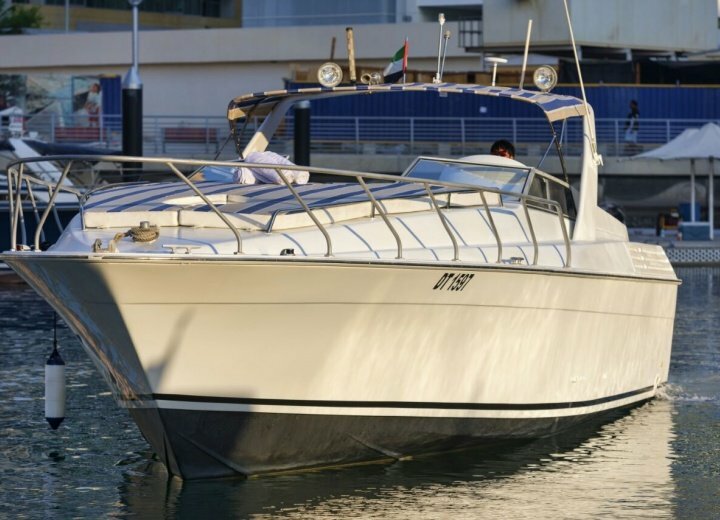 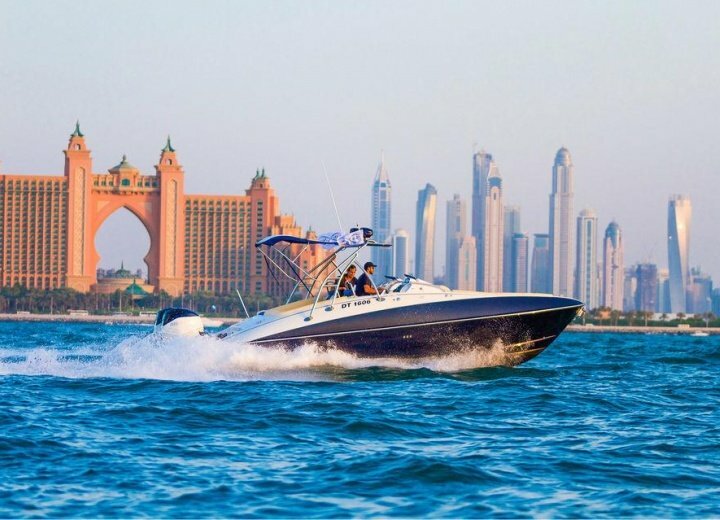 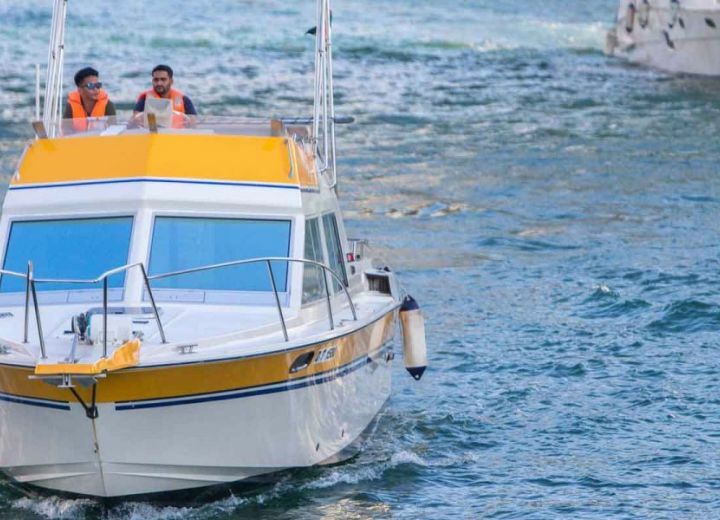 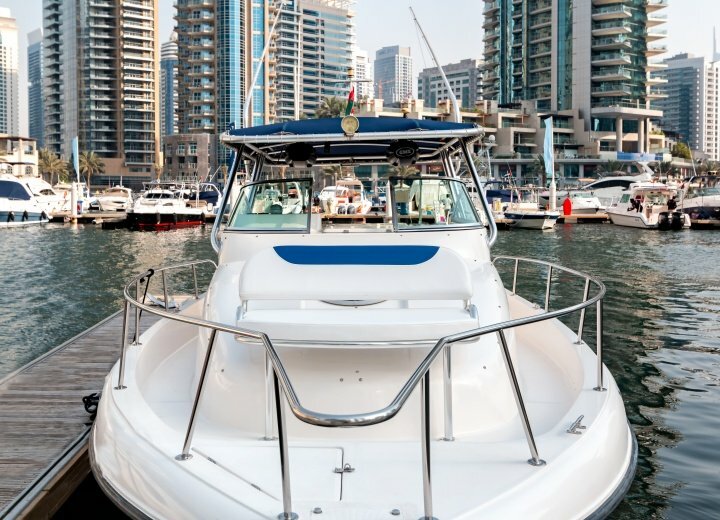 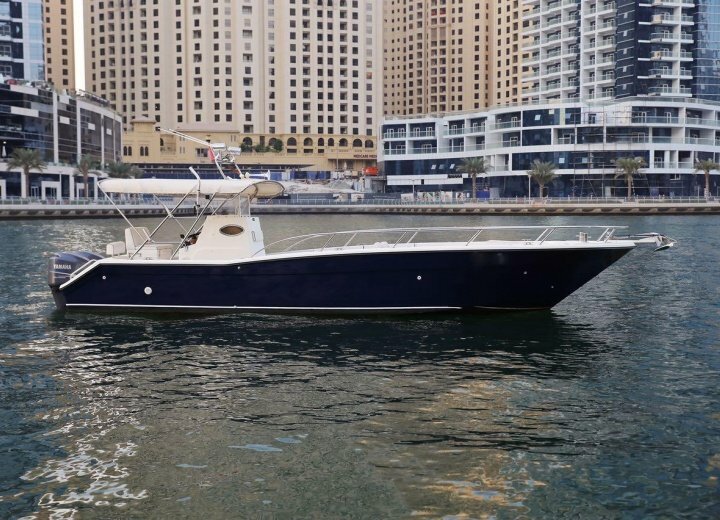 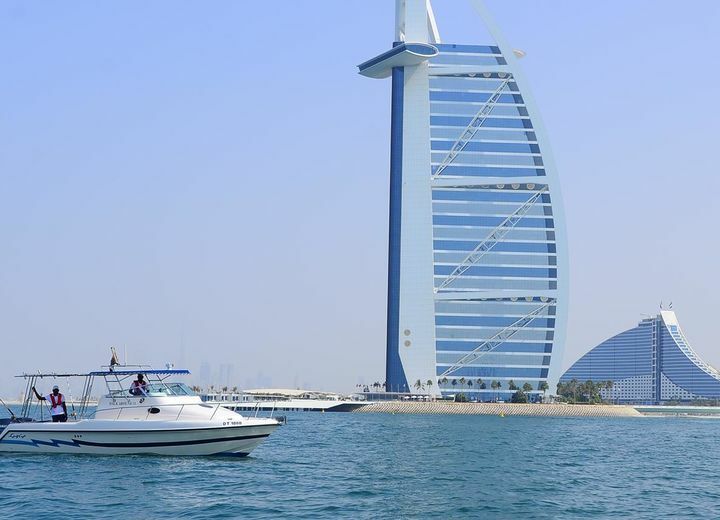 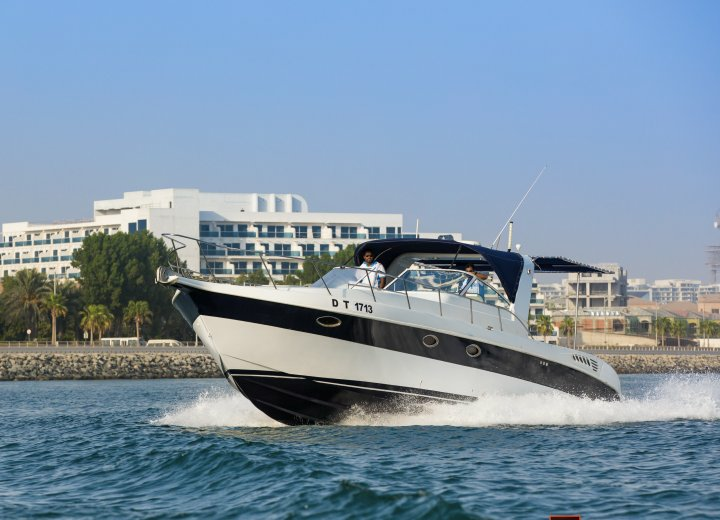 Our cheap yachts options in Dubai Marina and Umm Suqeim start from only AED 300 per hour, so you can always have that luxury yacht experience without breaking a bank. 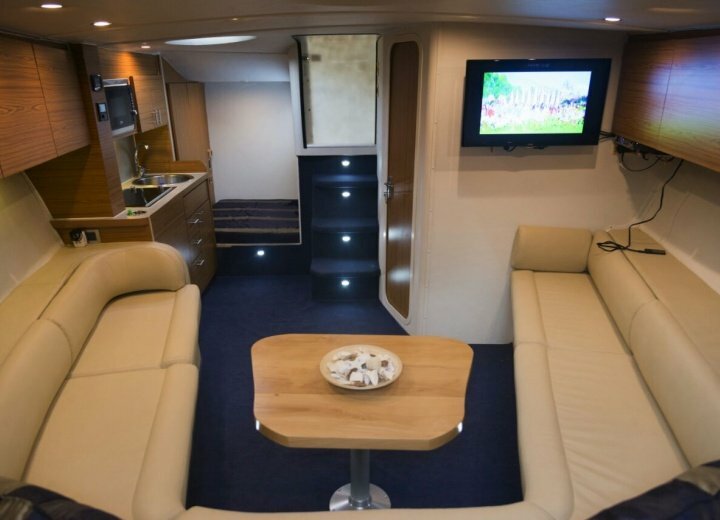 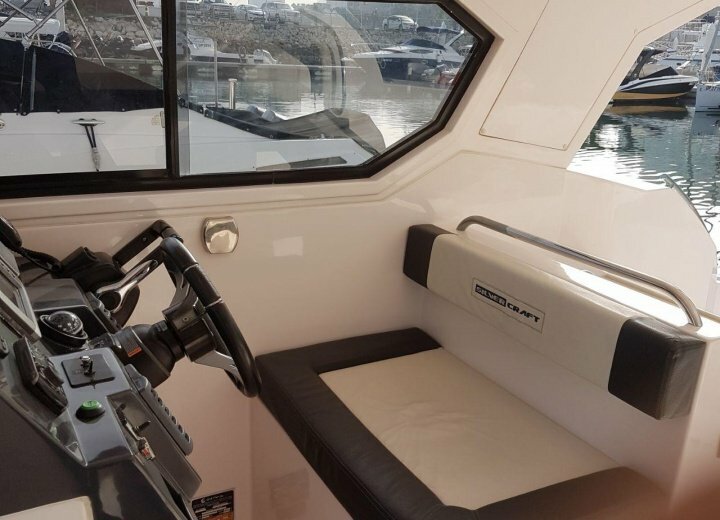 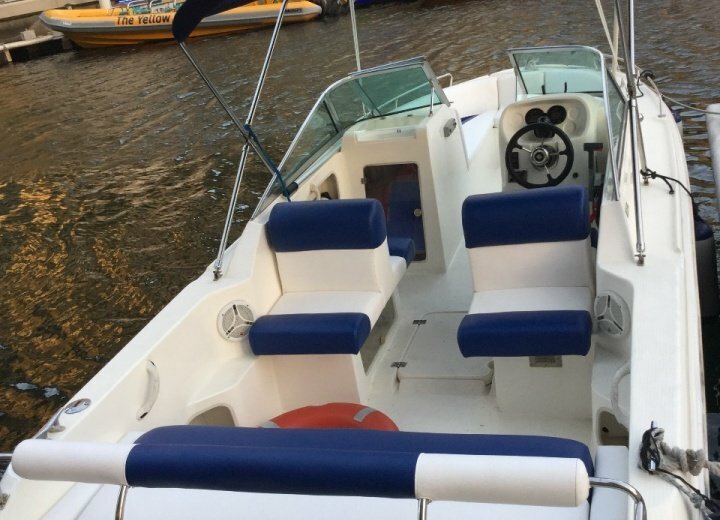 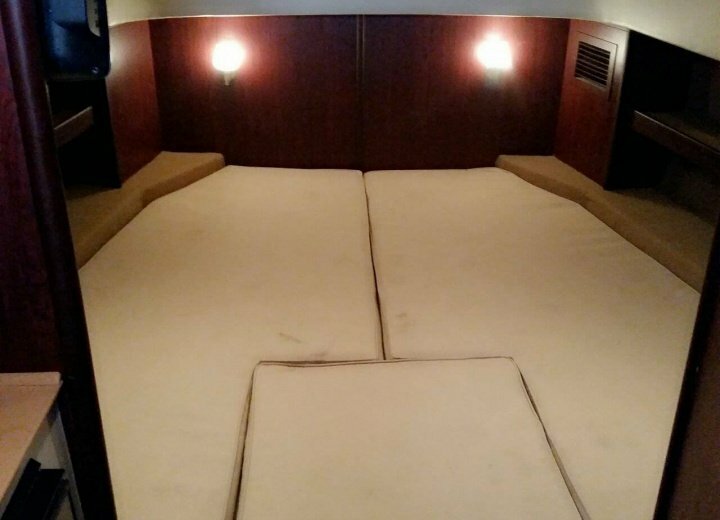 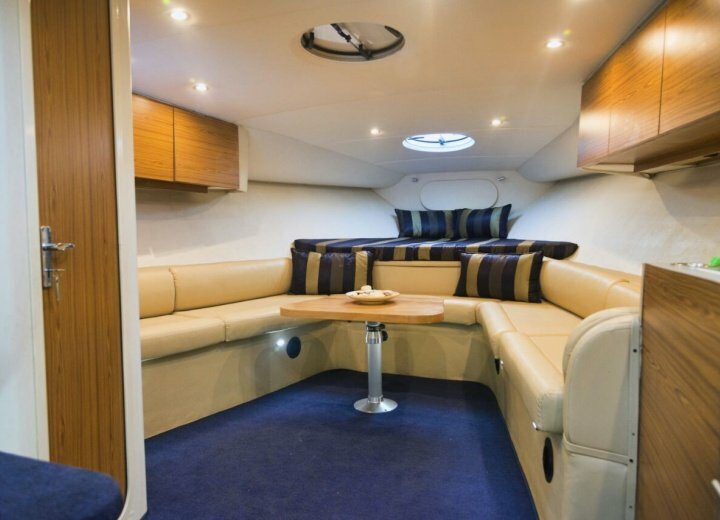 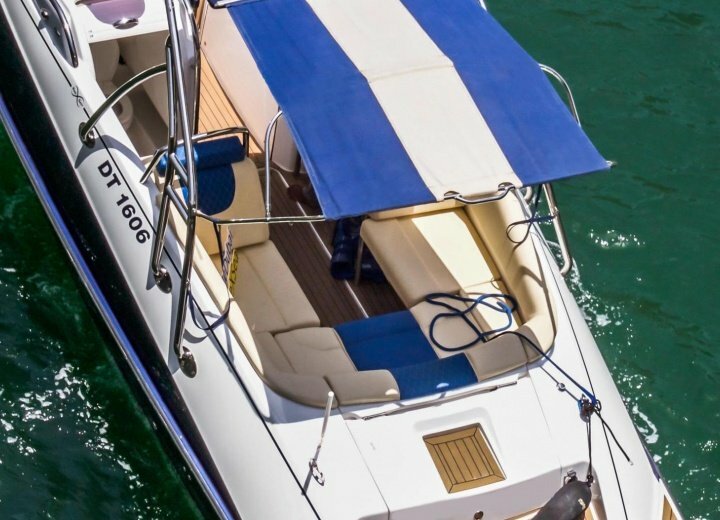 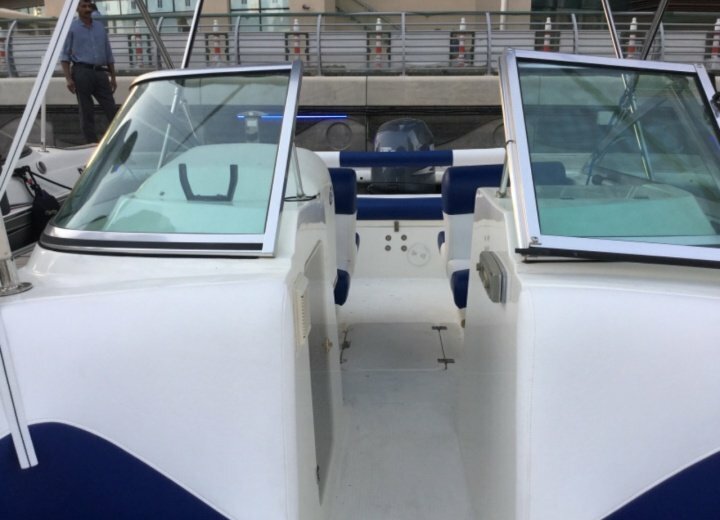 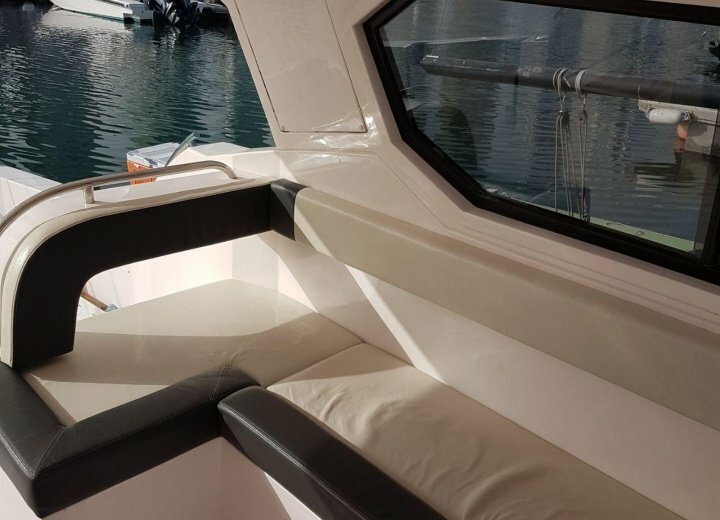 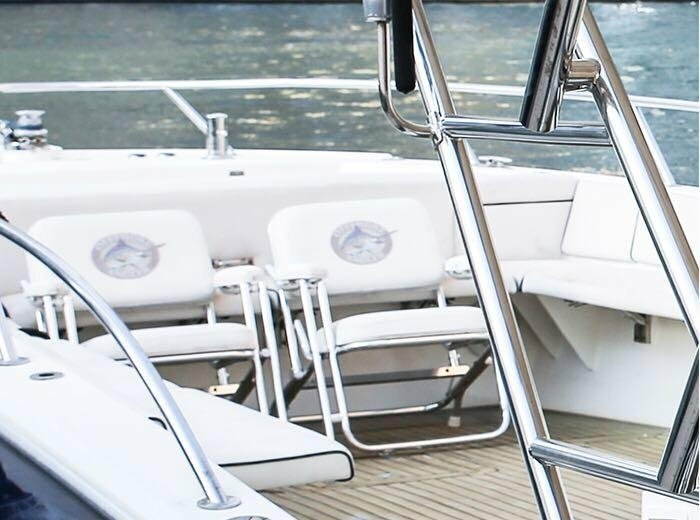 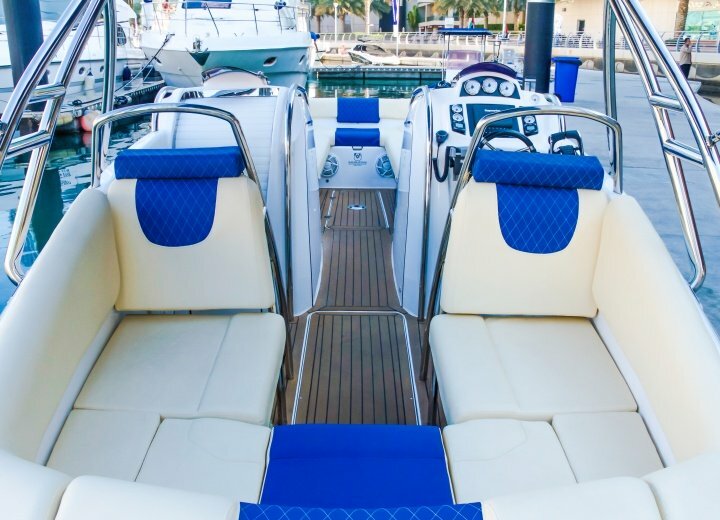 Hire a small vessel with us - we can absolutely guarantee the highest level of service for all the boats in our fleet, even when booked within economy class. 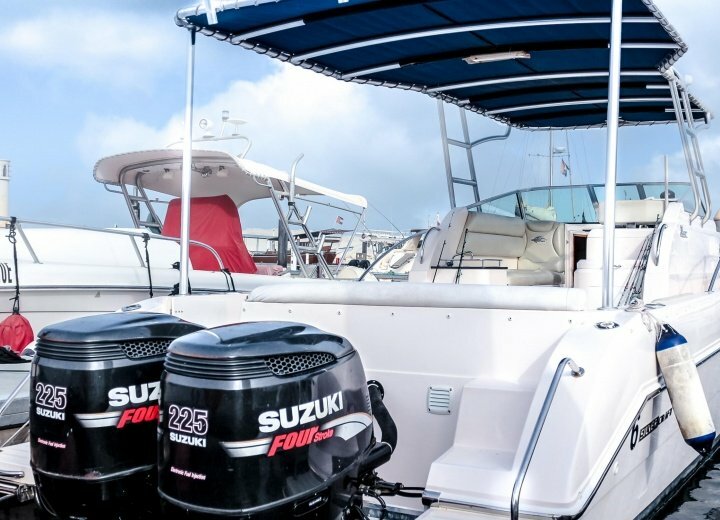 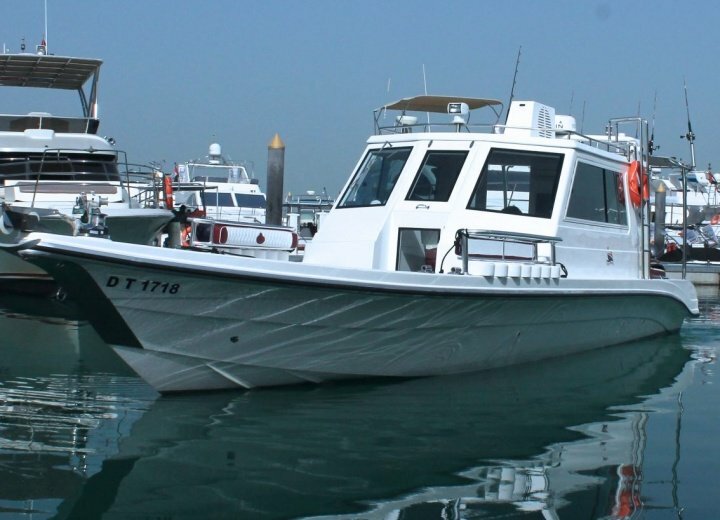 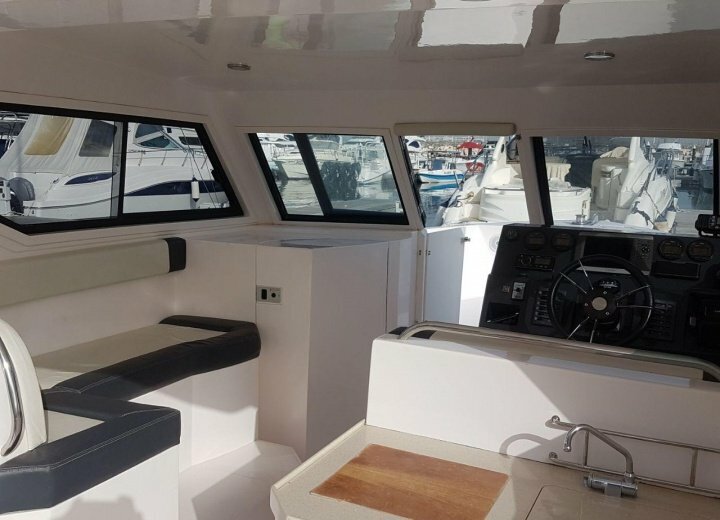 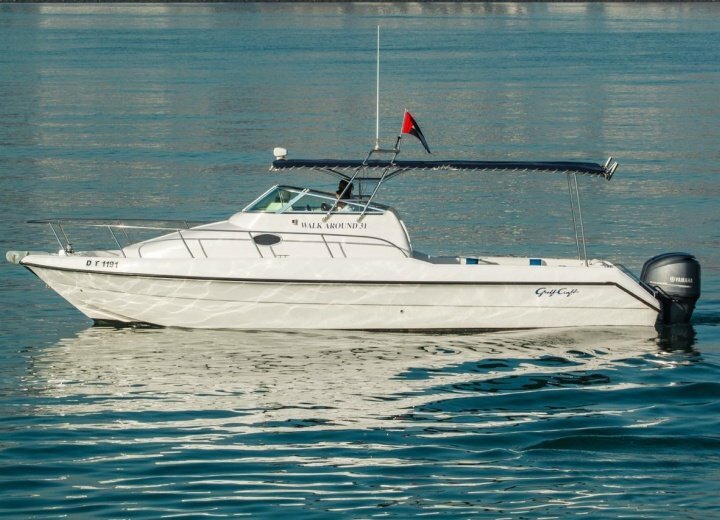 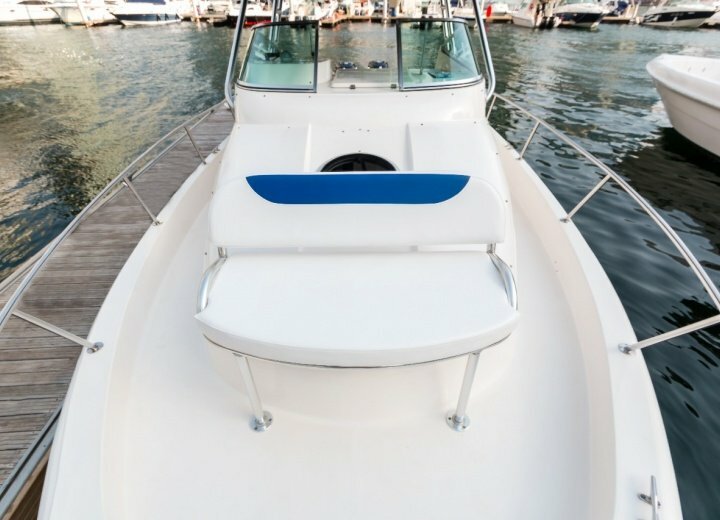 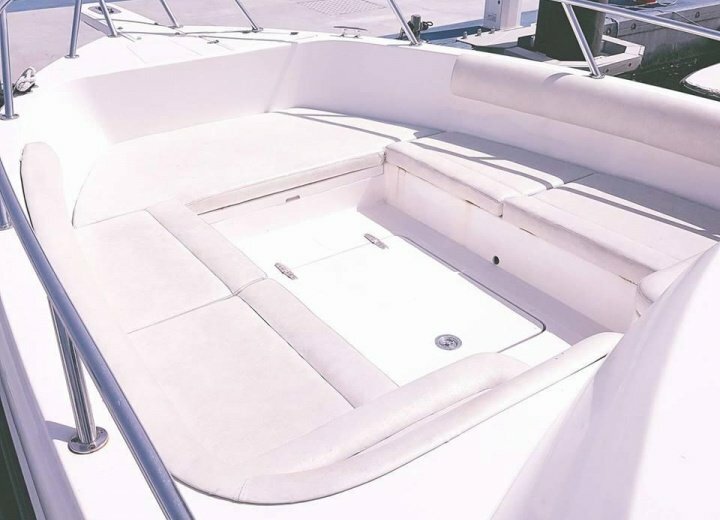 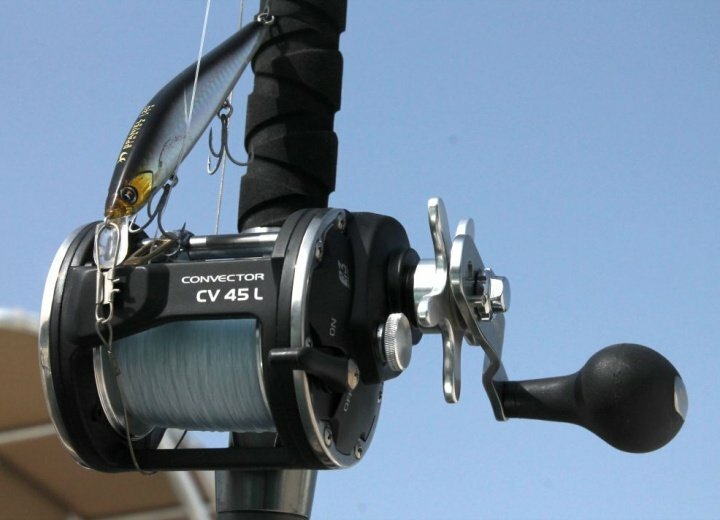 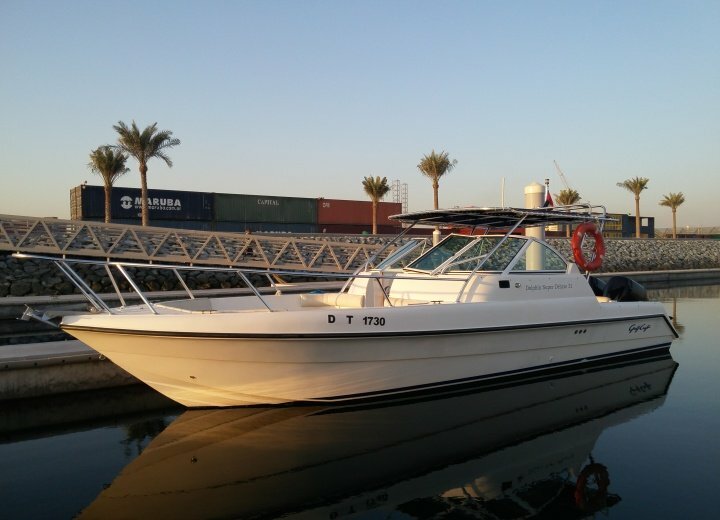 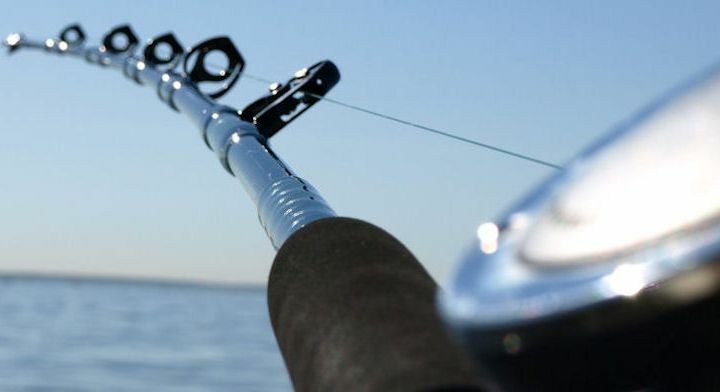 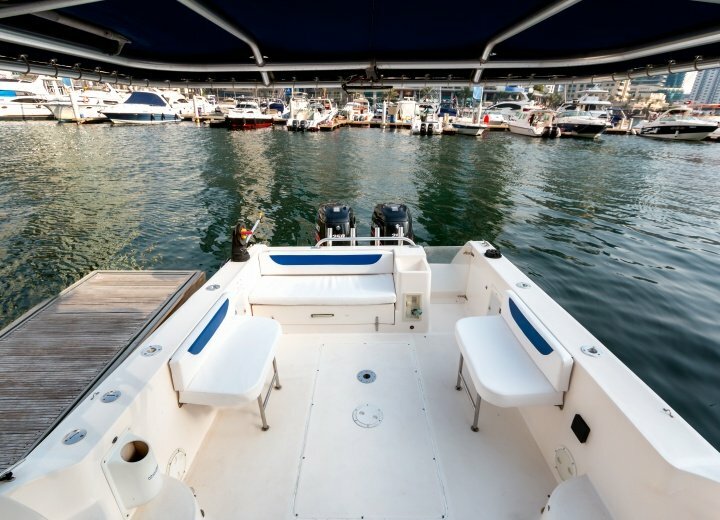 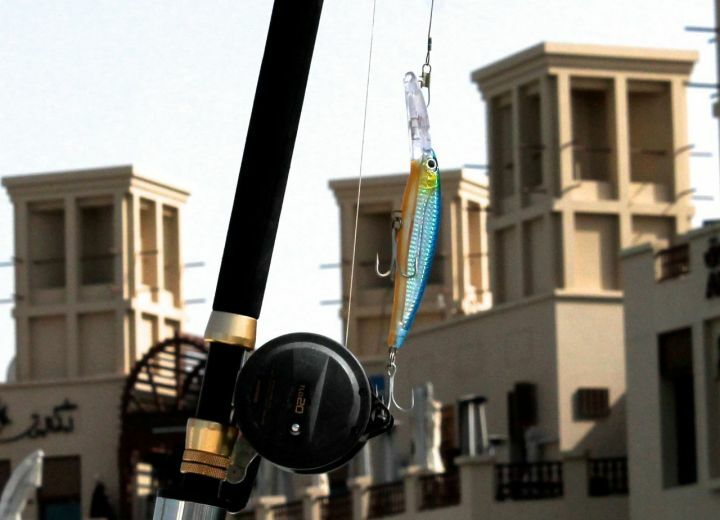 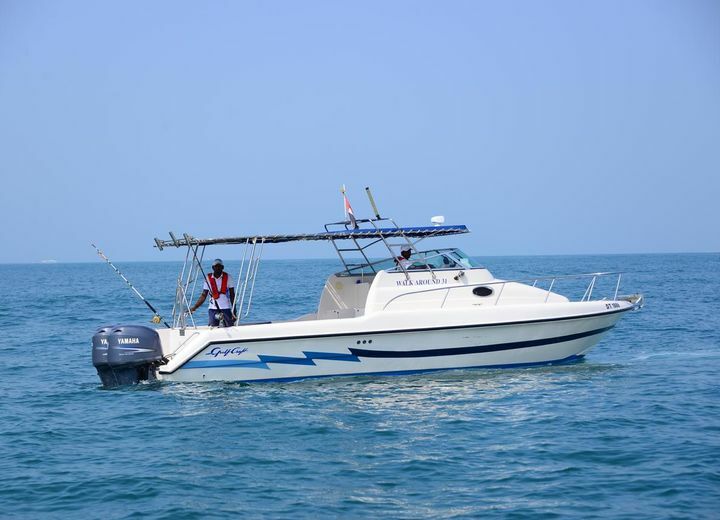 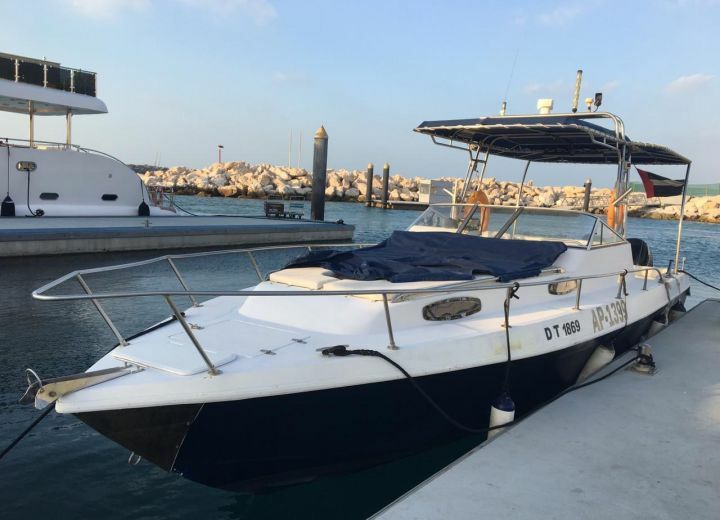 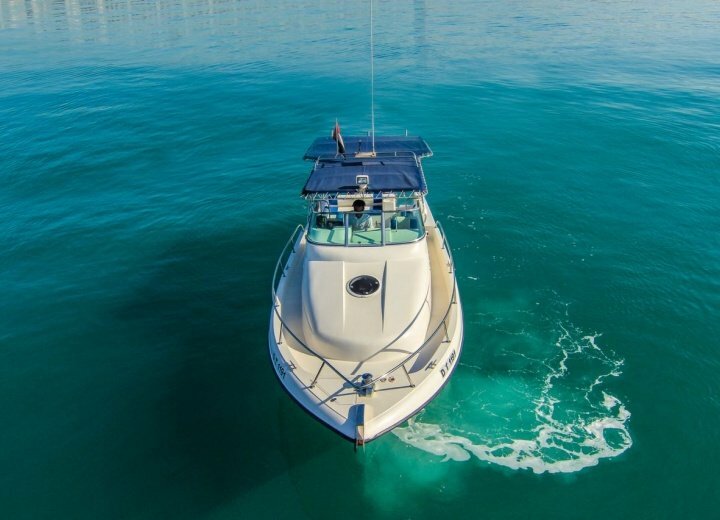 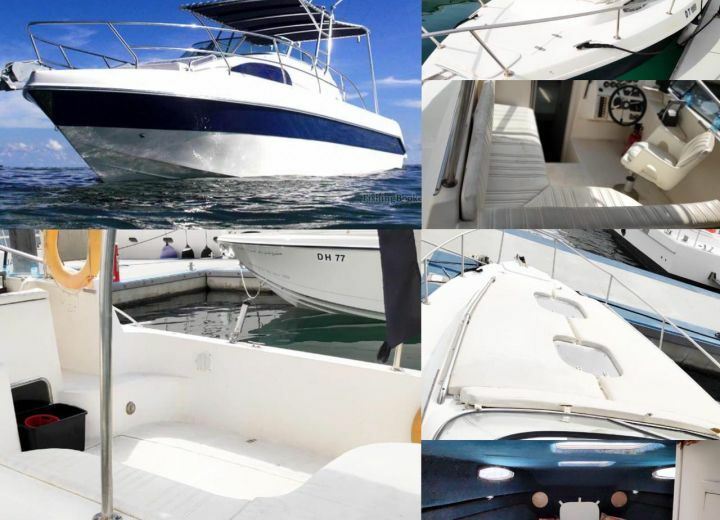 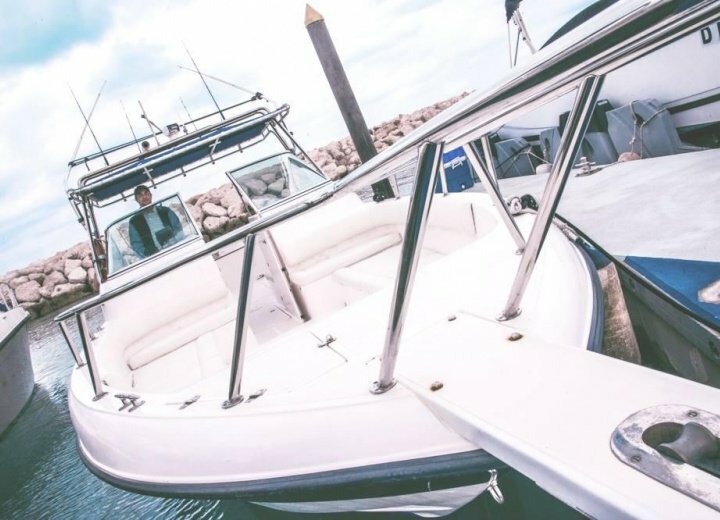 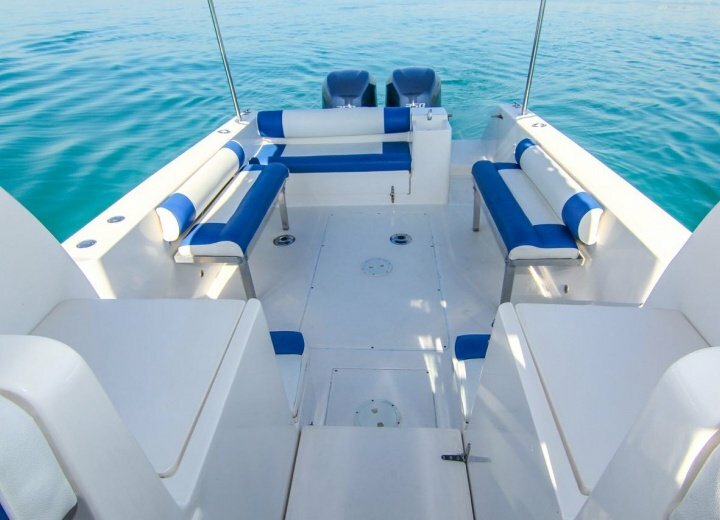 Whether you want a small yacht, or just a boat for your fishing trip, you would find exactly the vessel you were looking for. 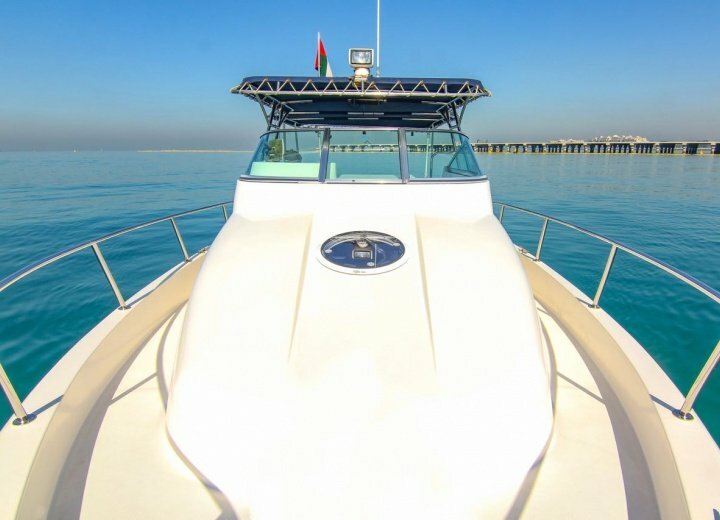 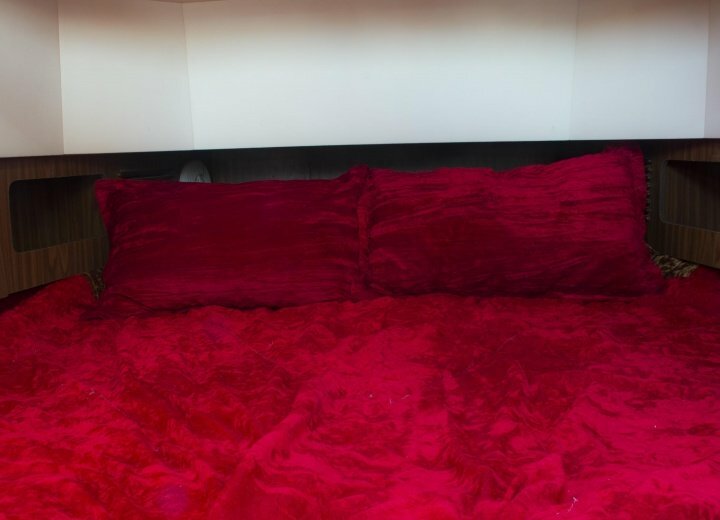 Be Smart - Book online.